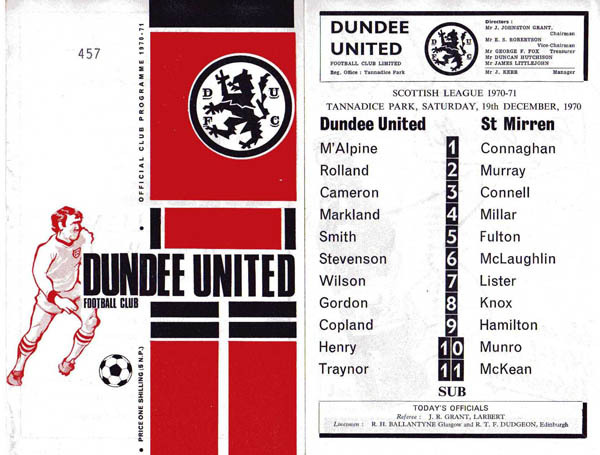 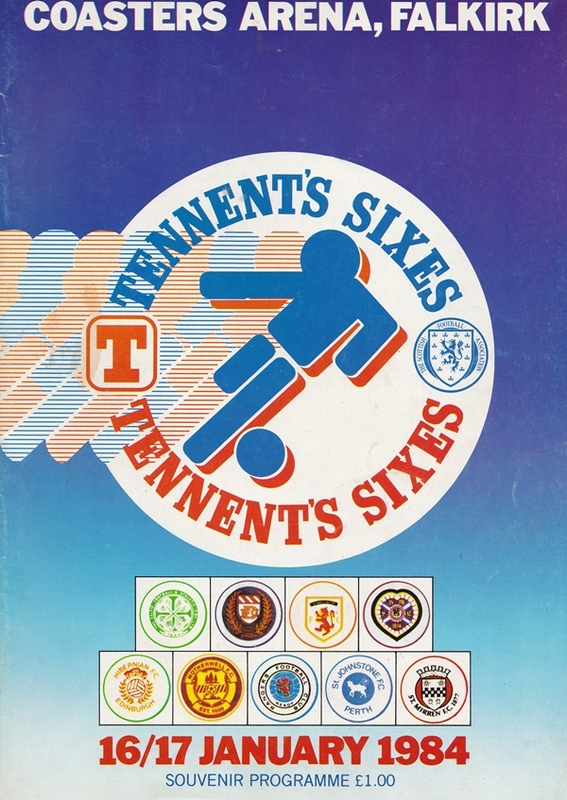 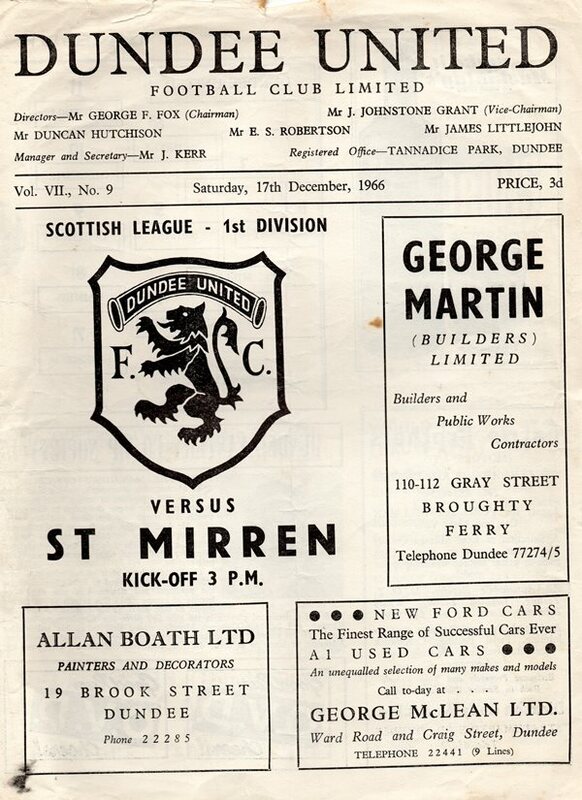 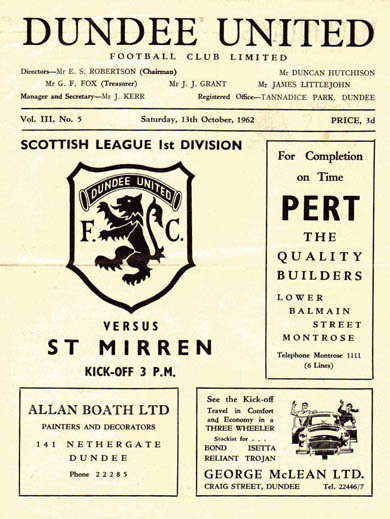 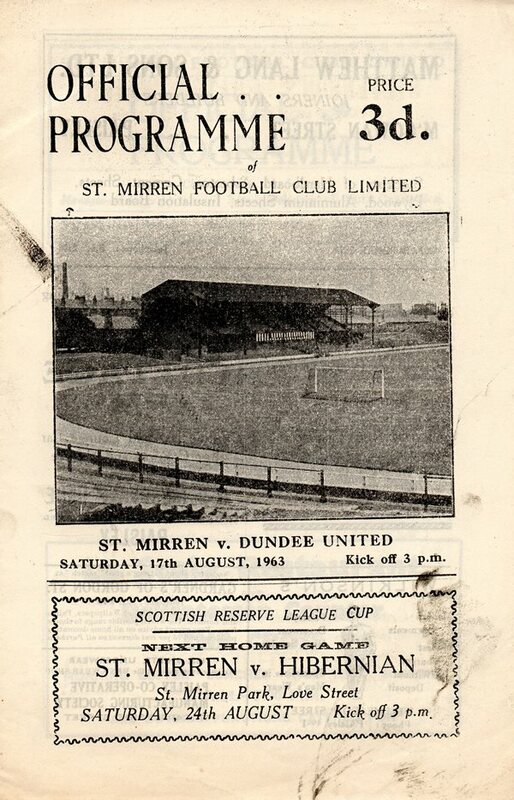 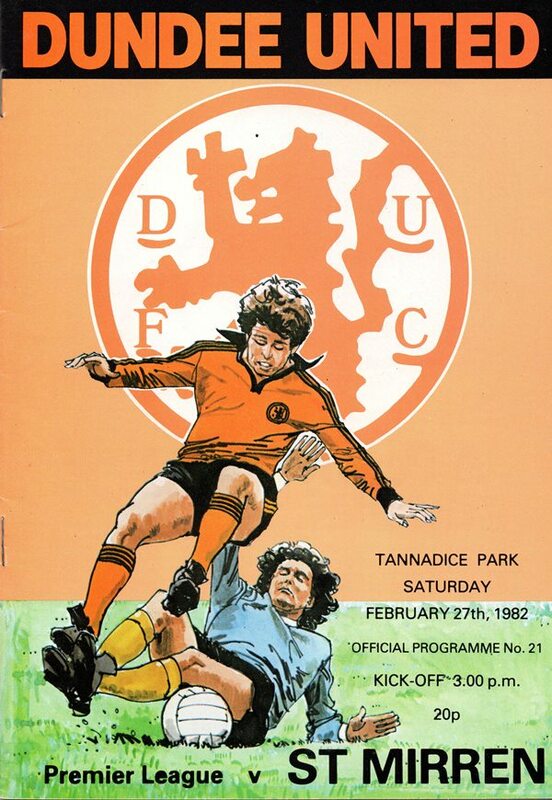 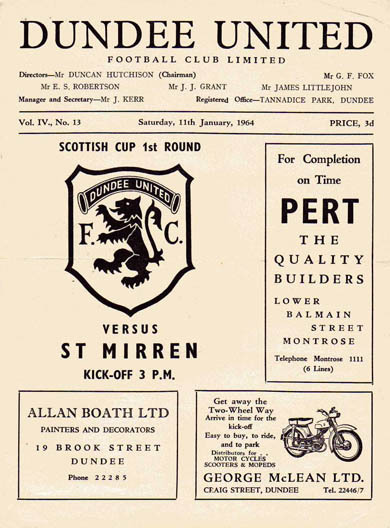 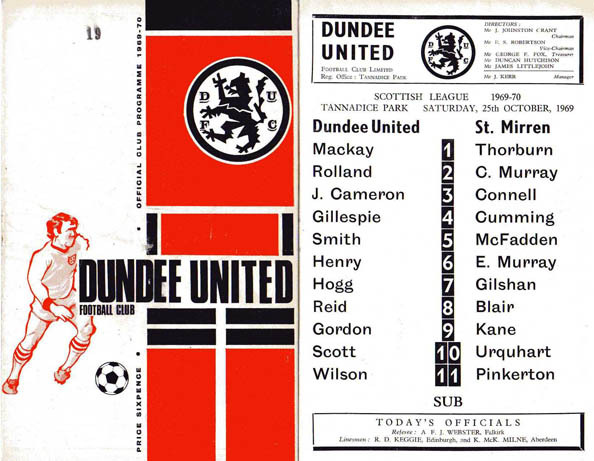 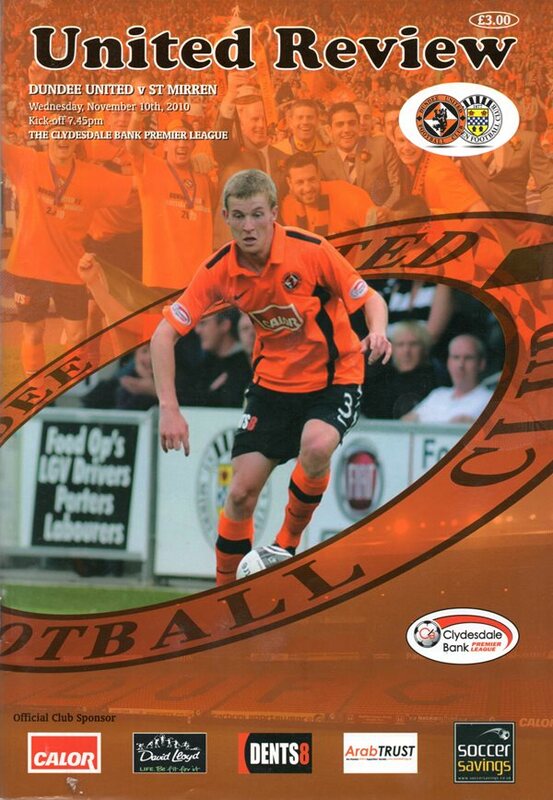 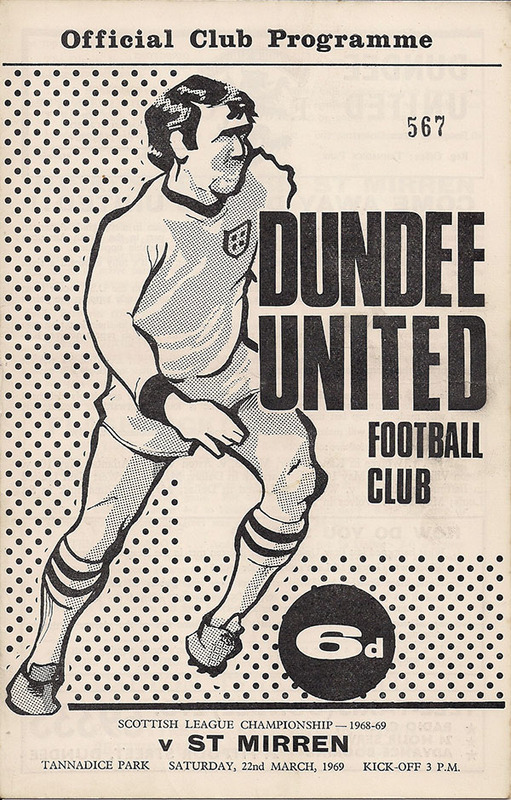 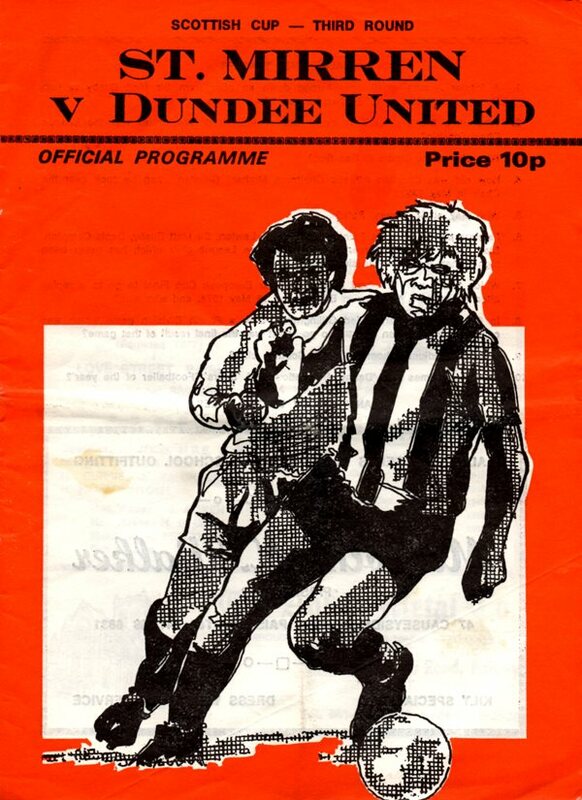 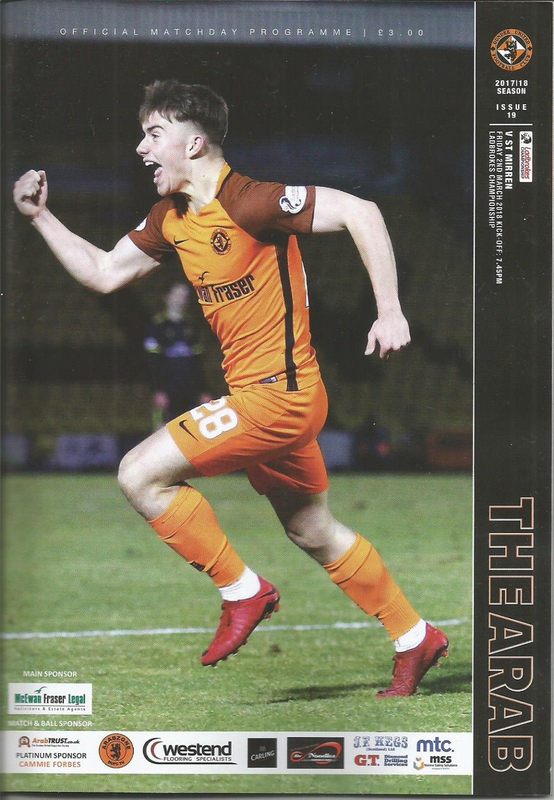 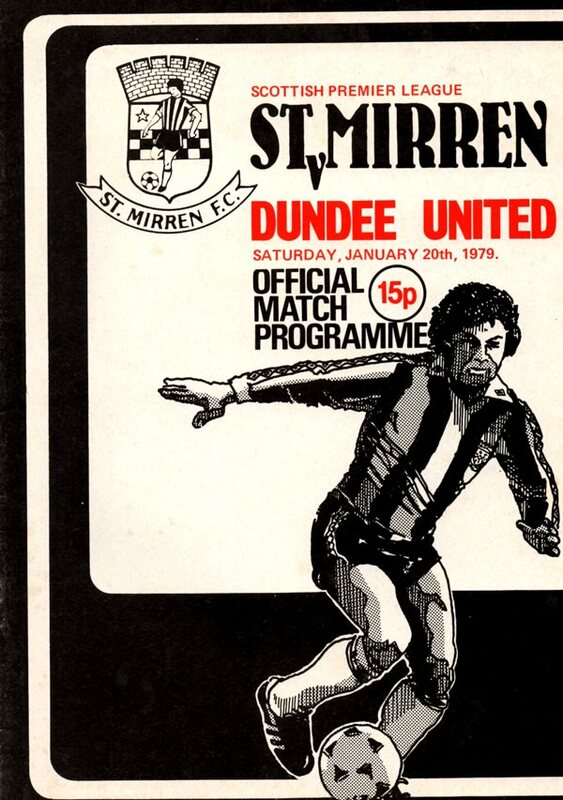 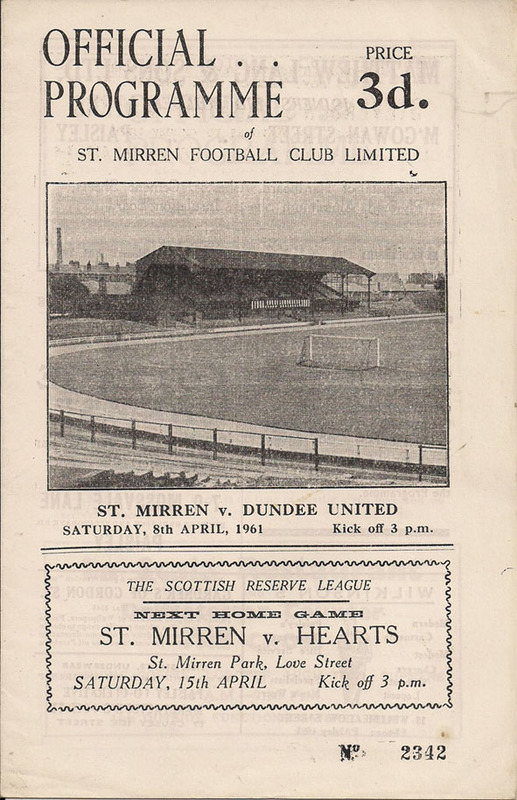 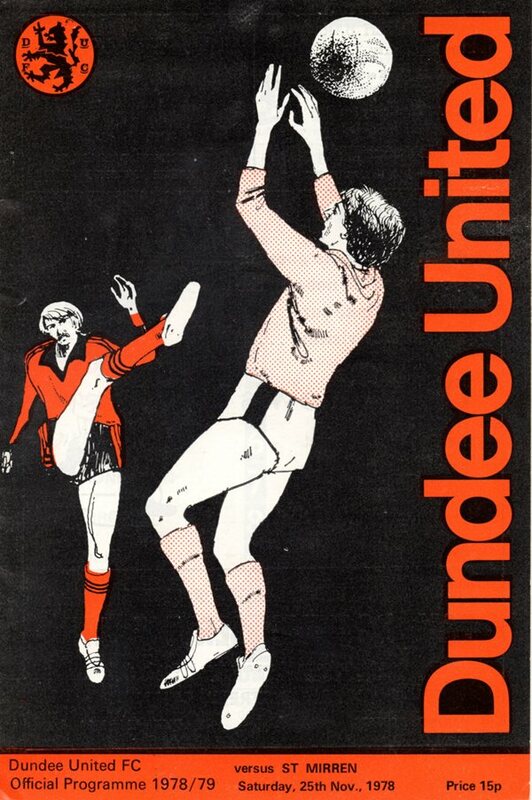 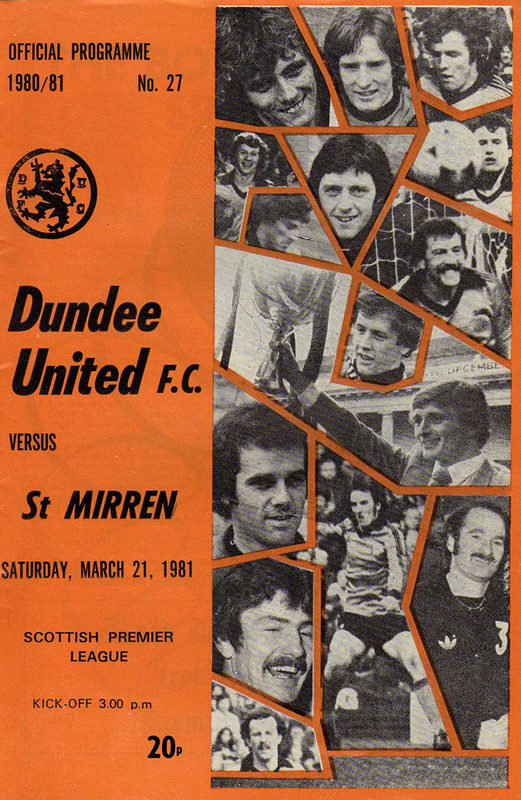 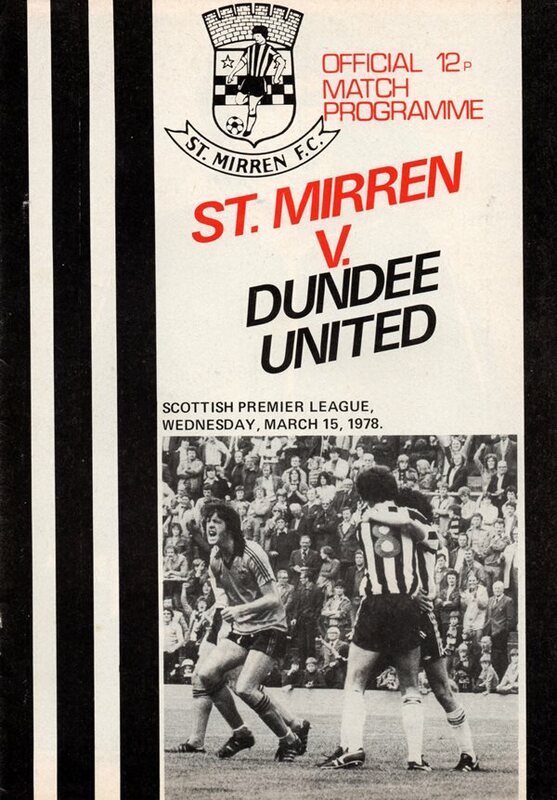 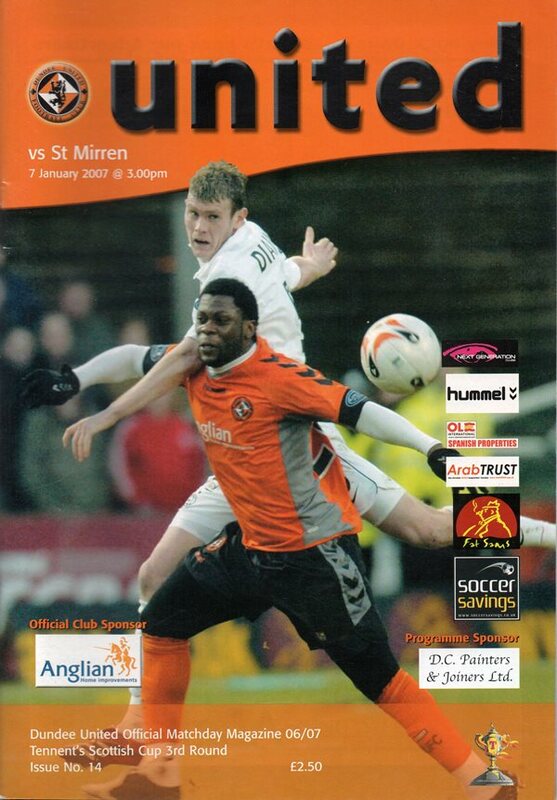 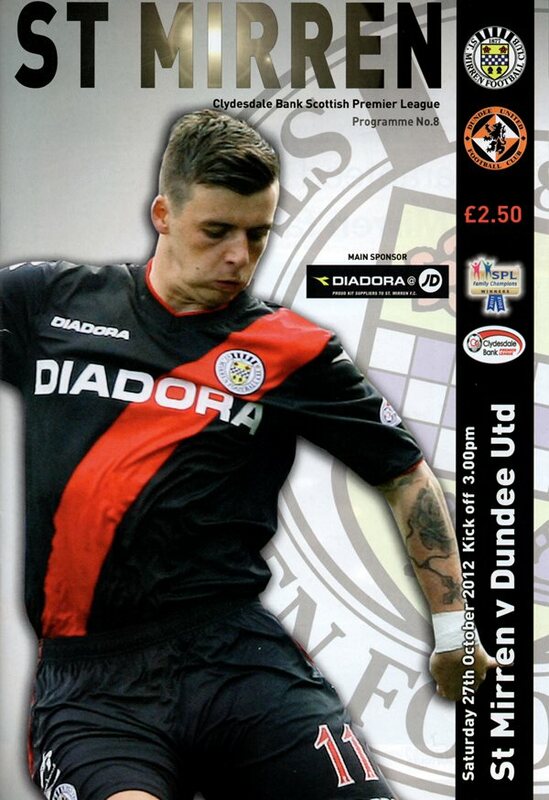 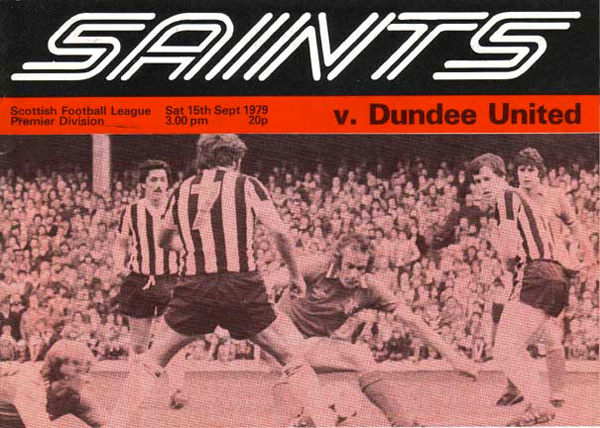 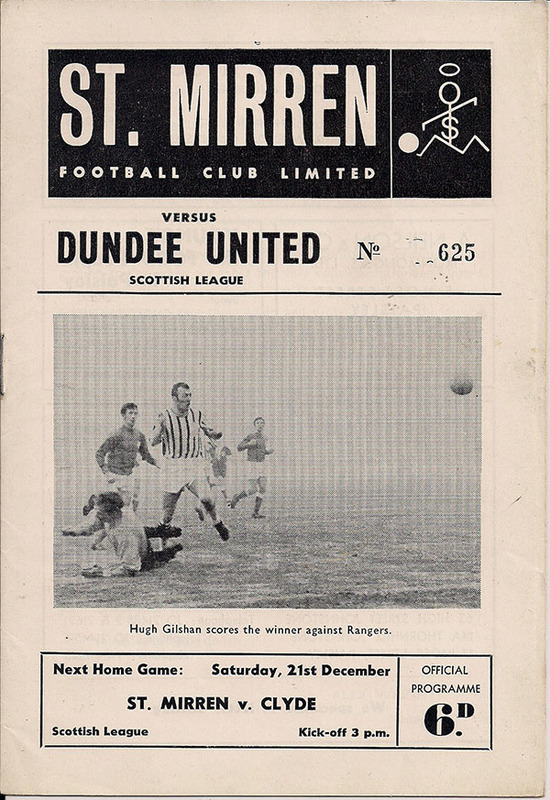 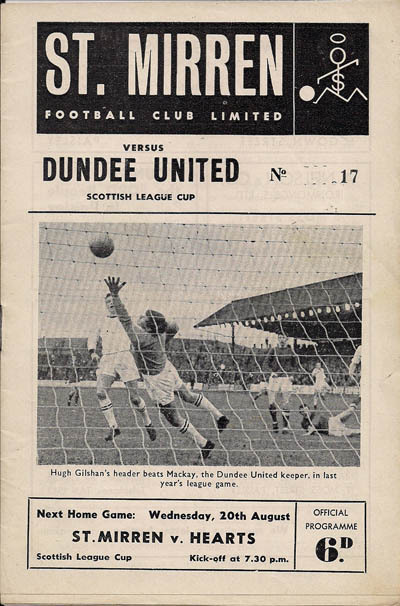 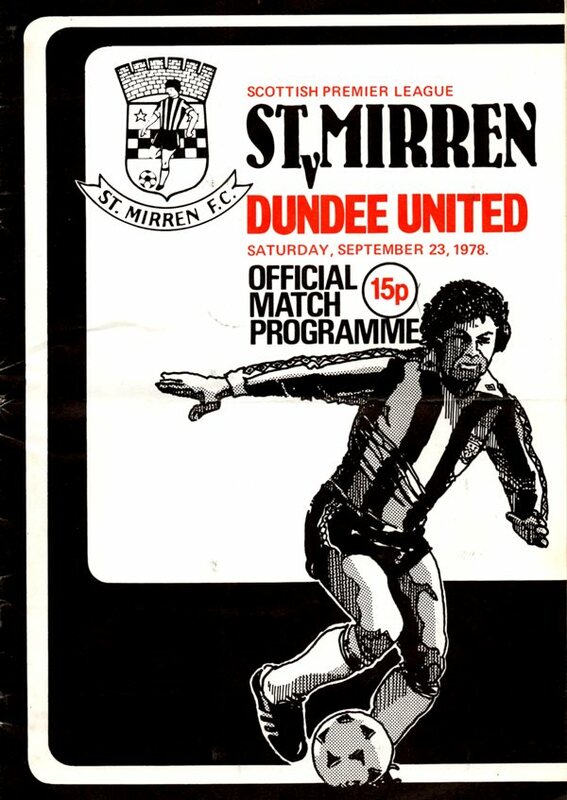 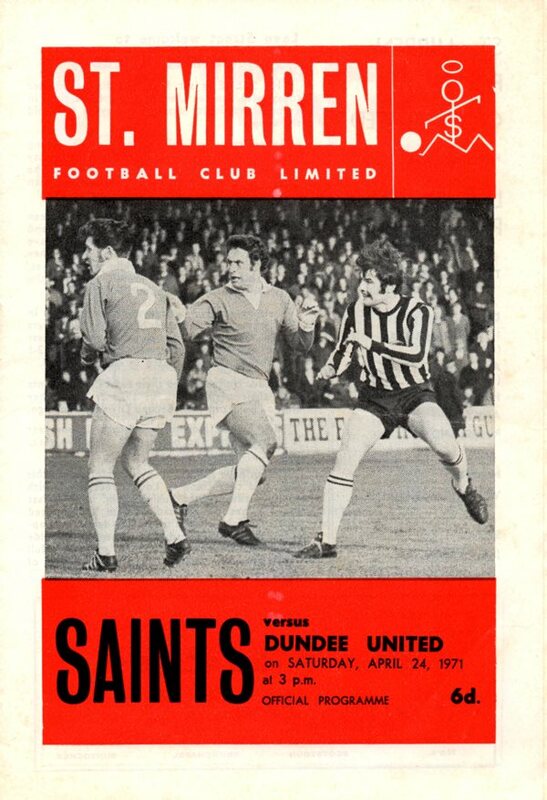 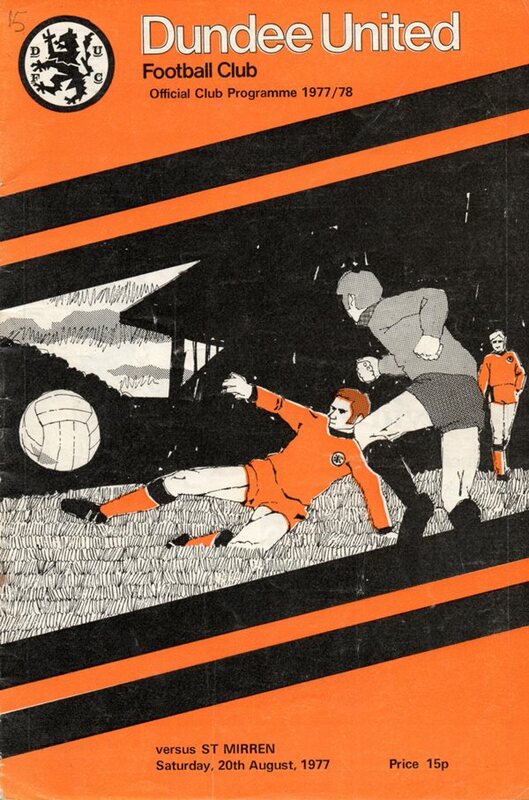 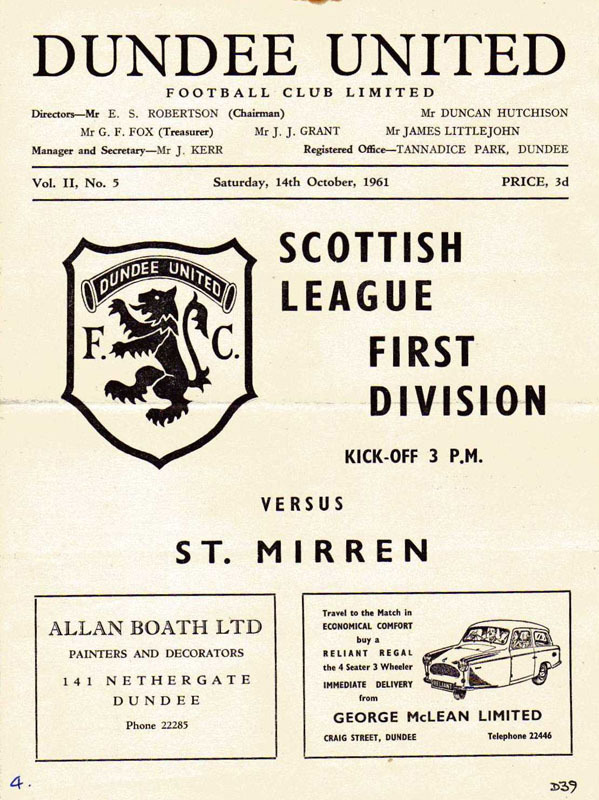 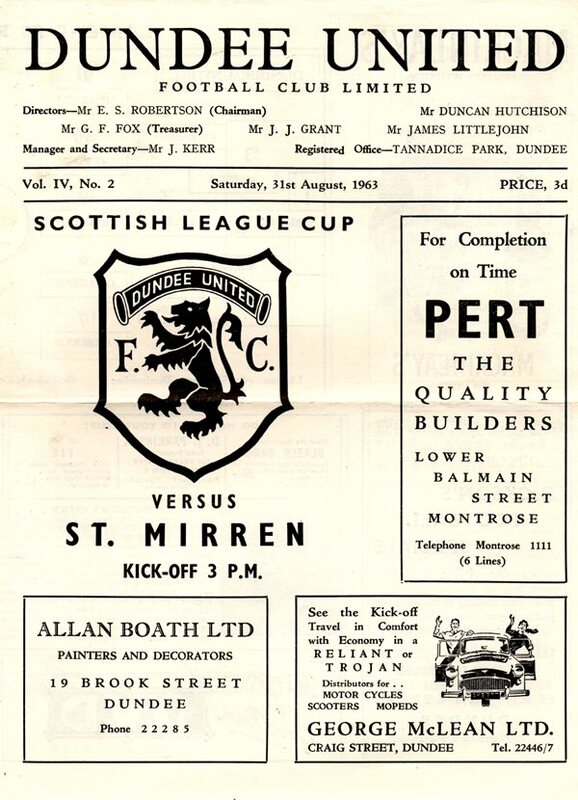 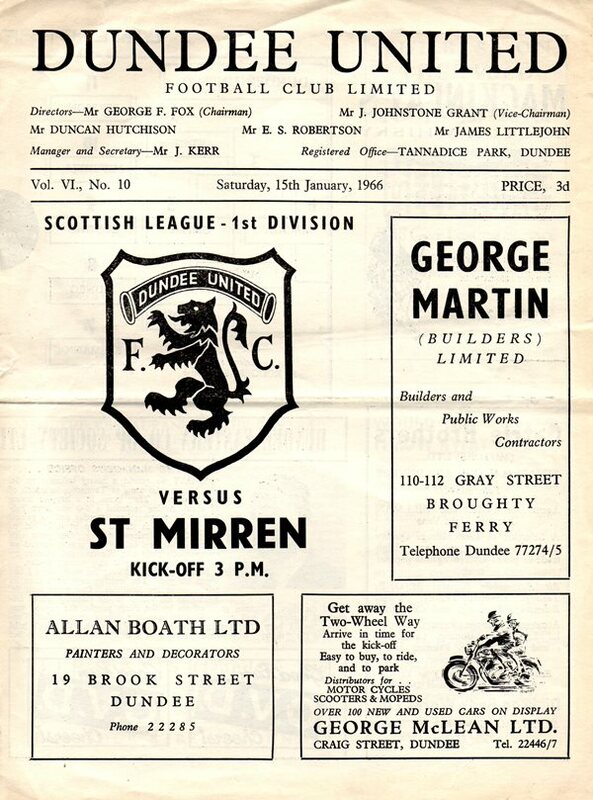 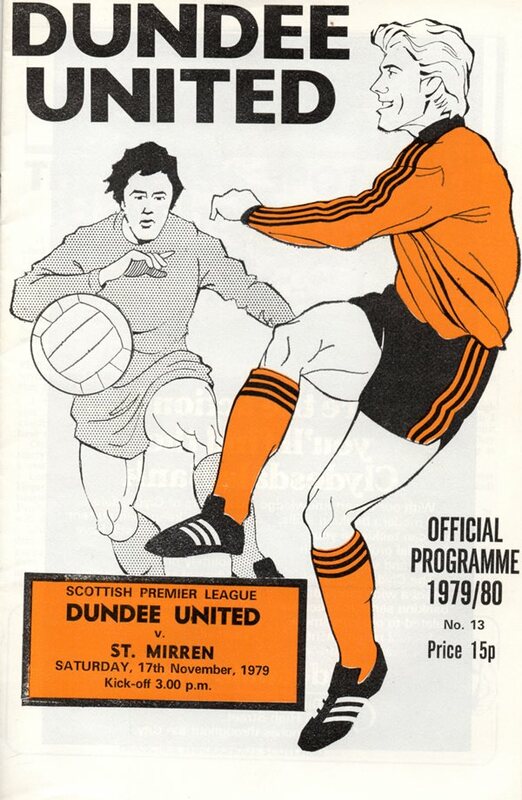 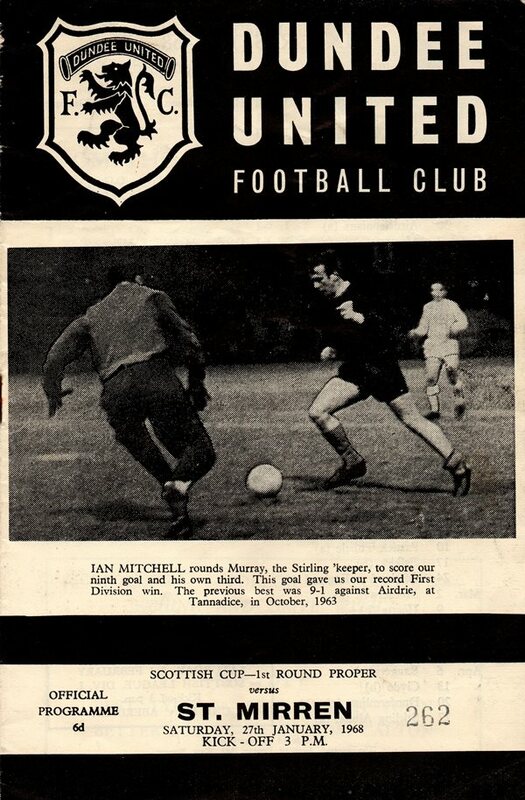 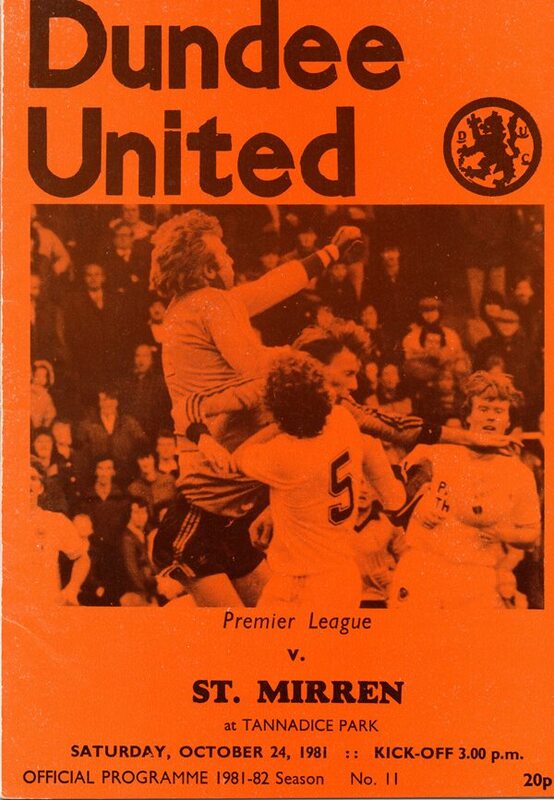 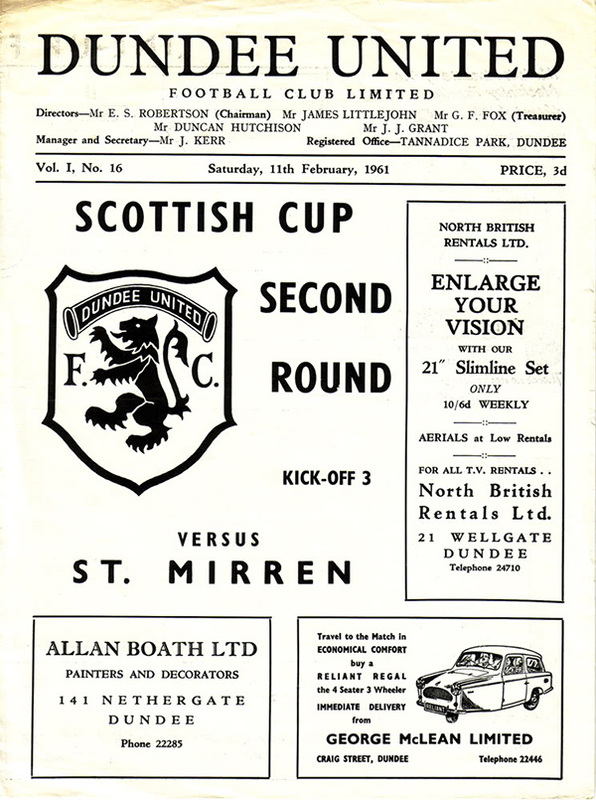 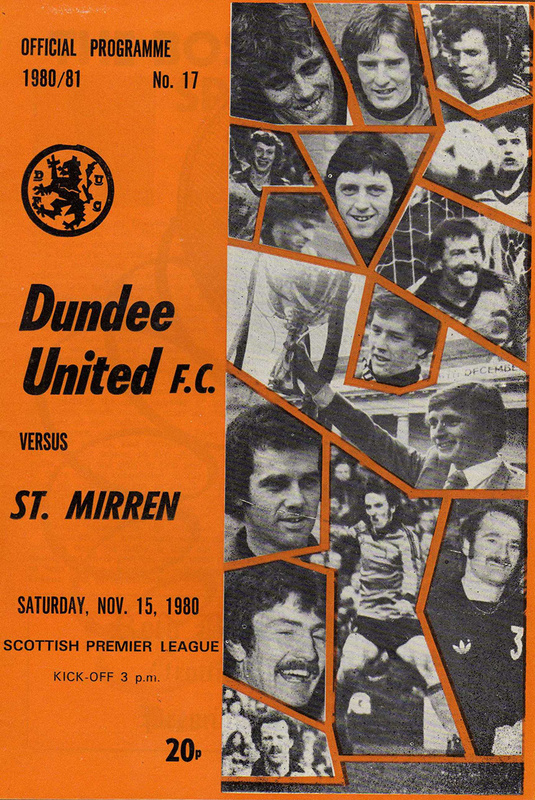 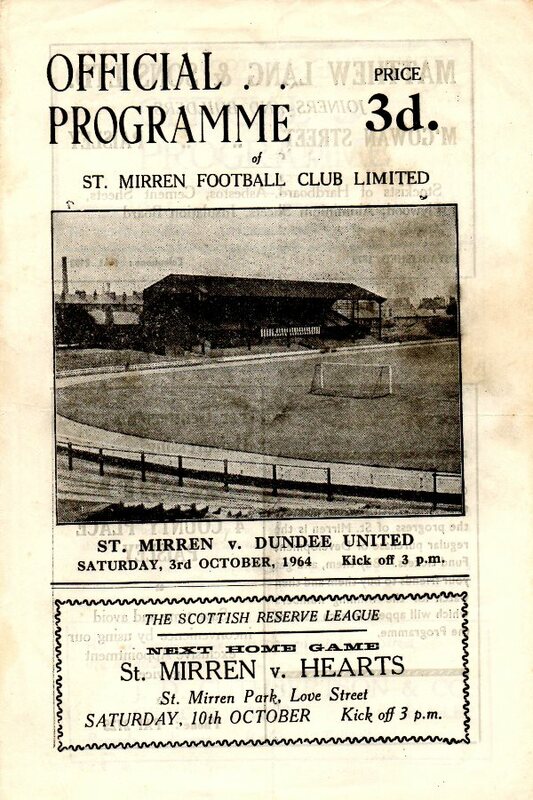 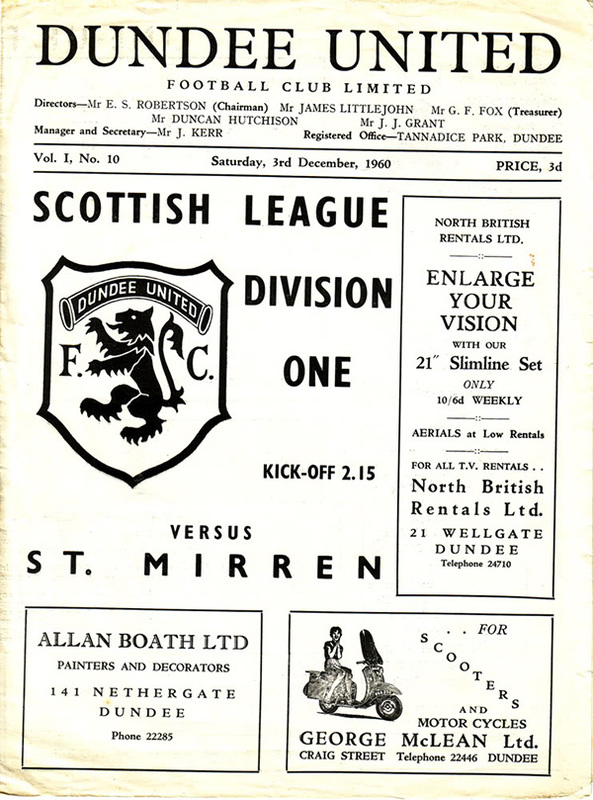 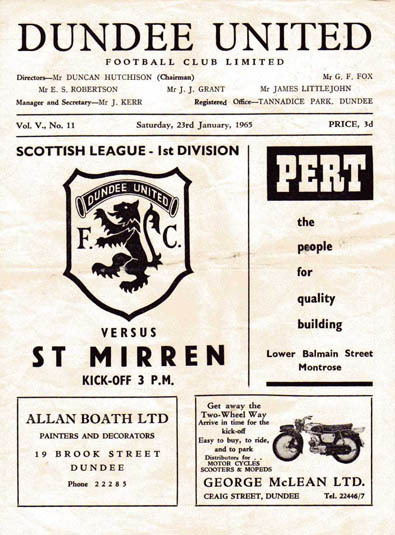 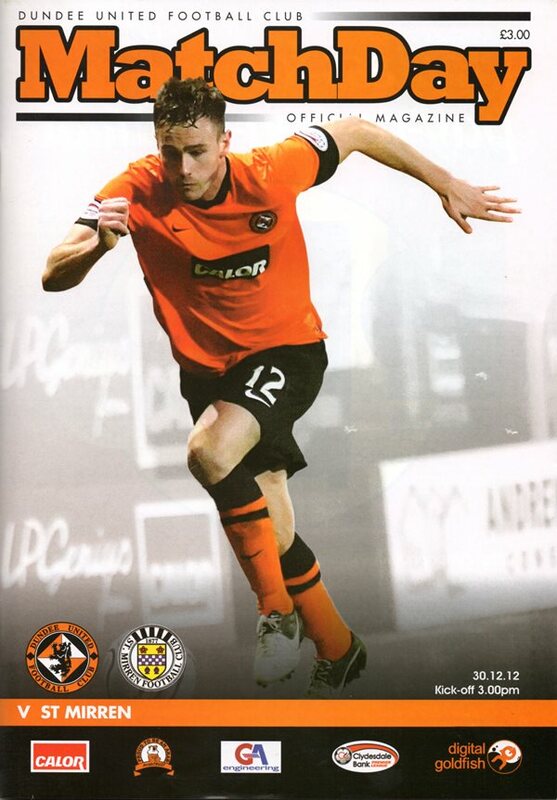 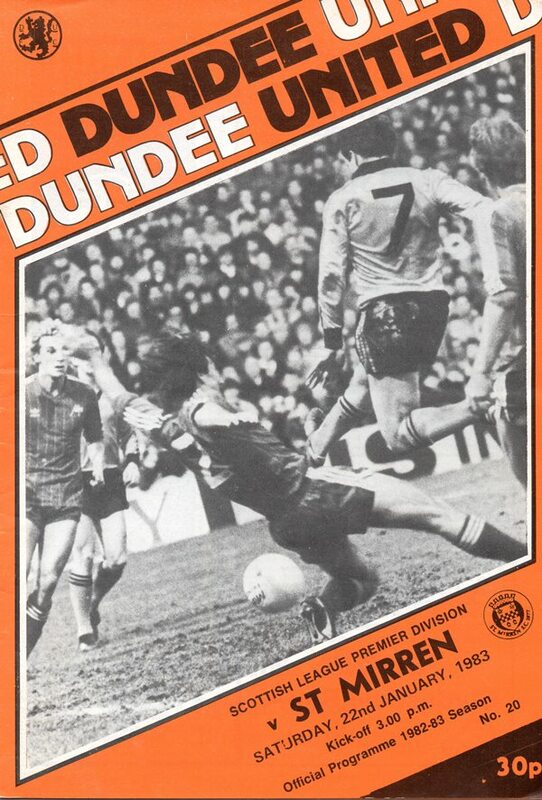 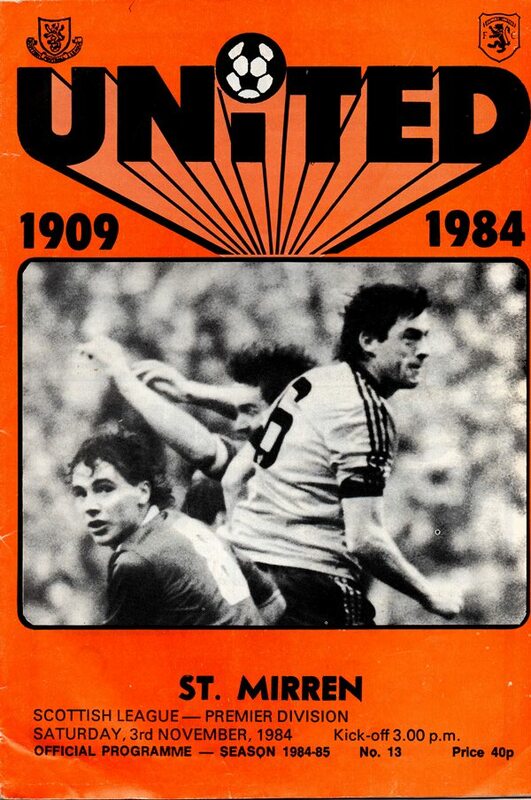 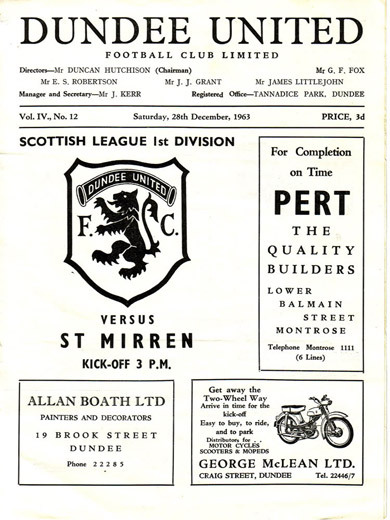 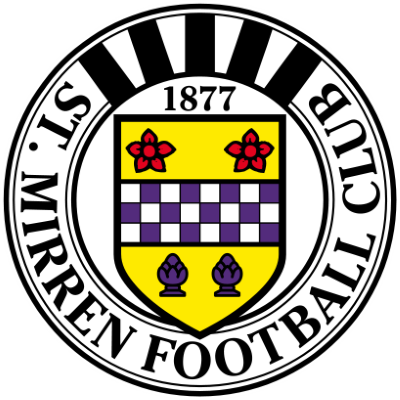 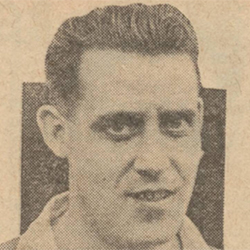 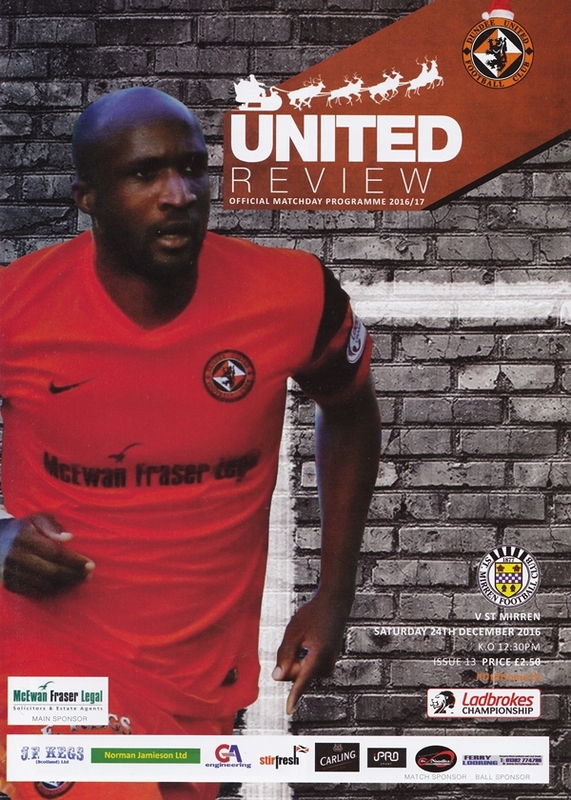 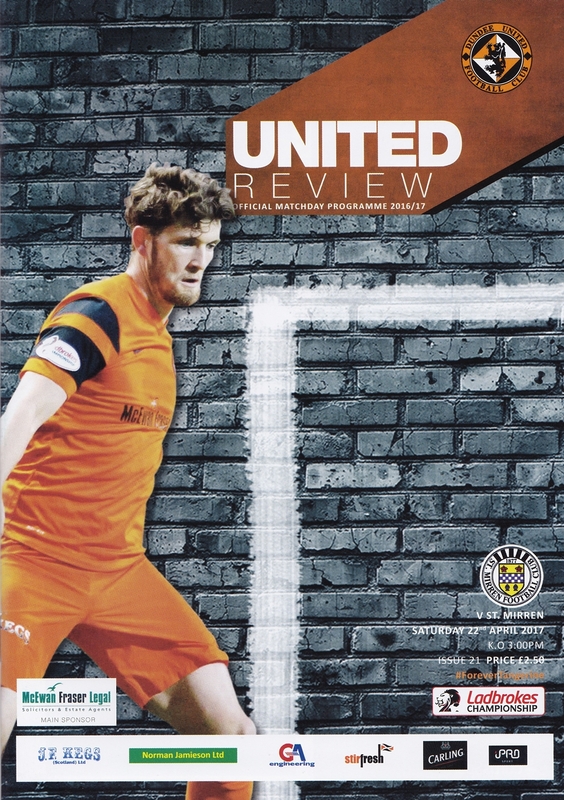 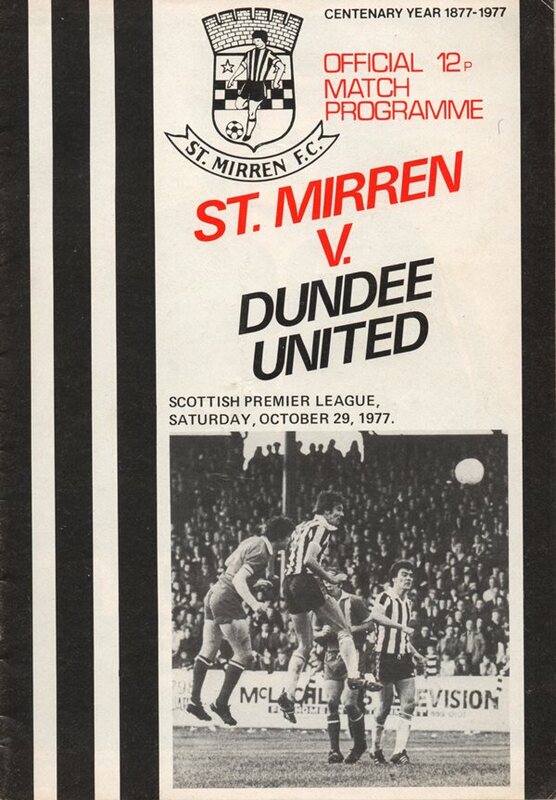 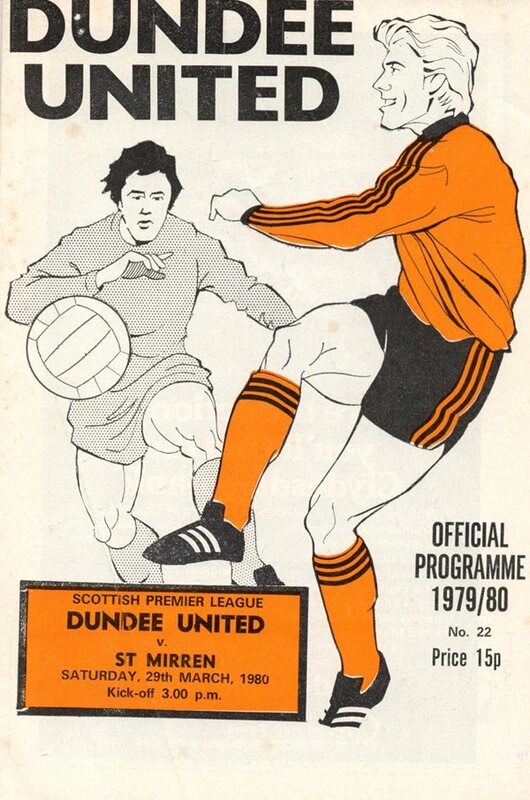 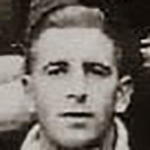 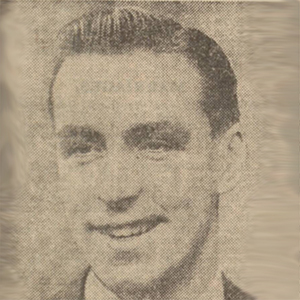 The clubs first met during United's first season in the top Division in 1925, and faced each other on every occasion that United appeared in the "old" Division One, as well as when St Mirren were relegated in 1935. 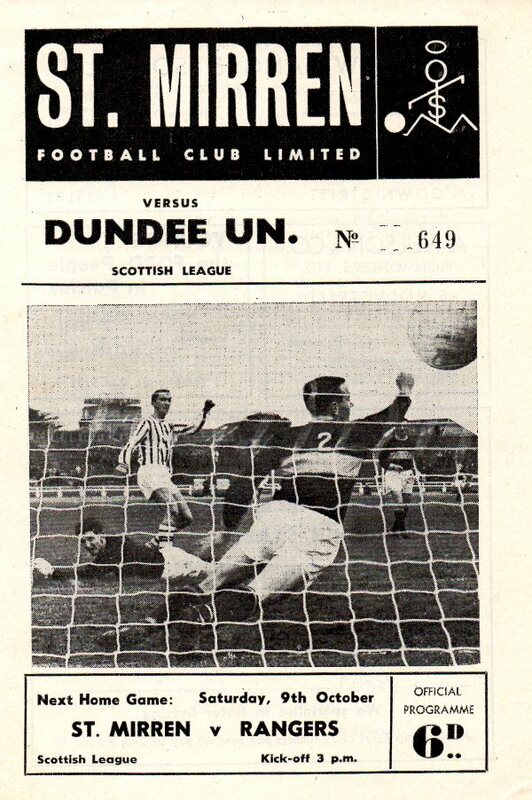 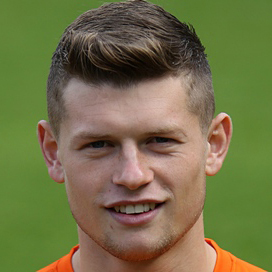 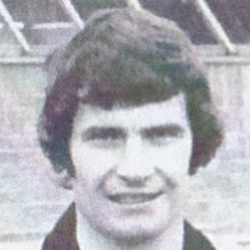 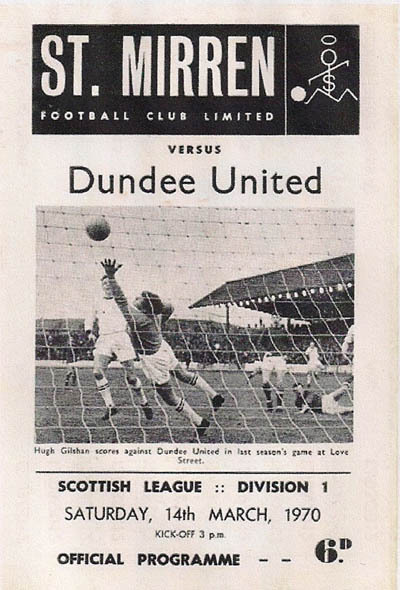 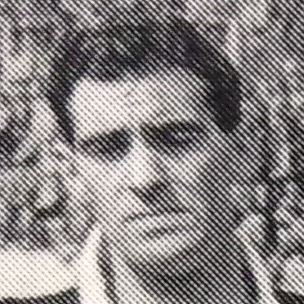 The two clubs did not meet again until United's promotion in 1960. 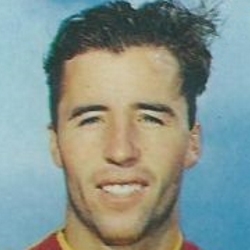 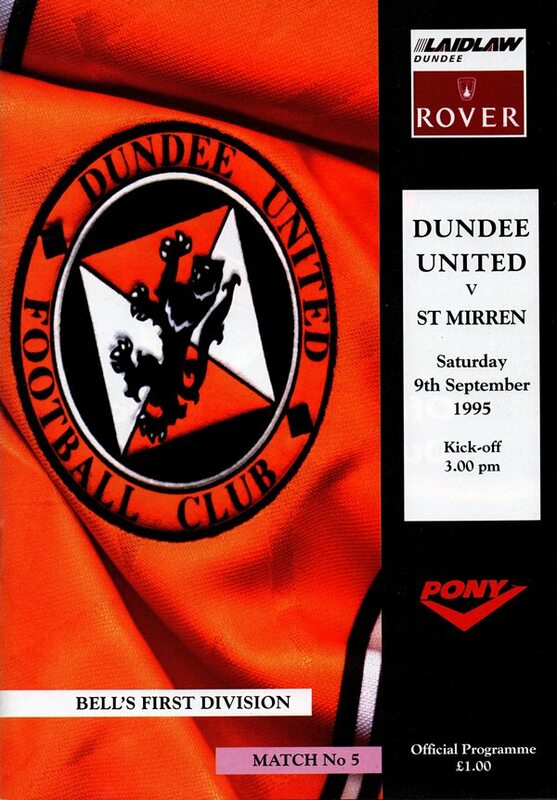 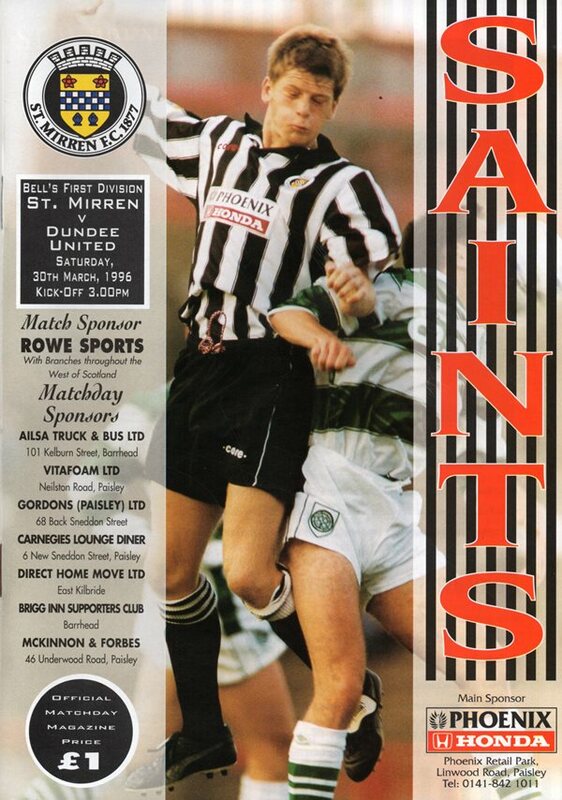 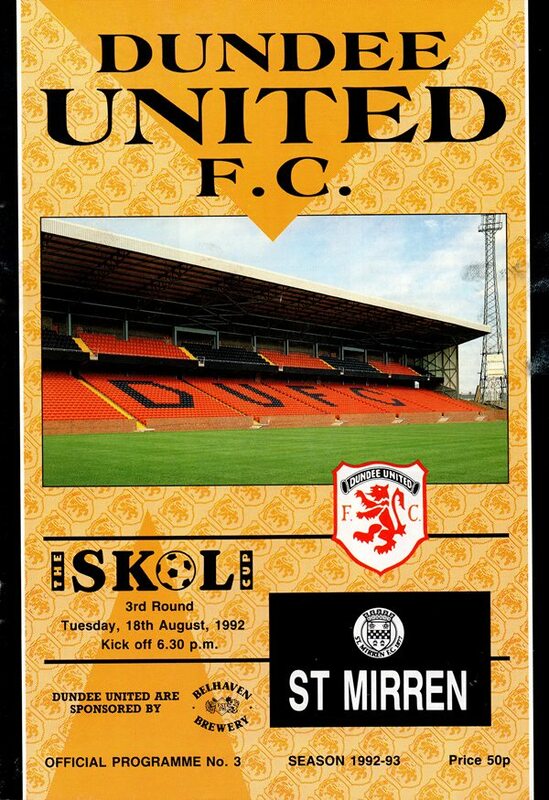 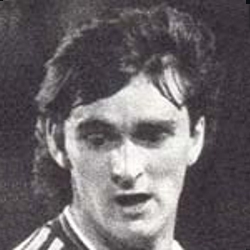 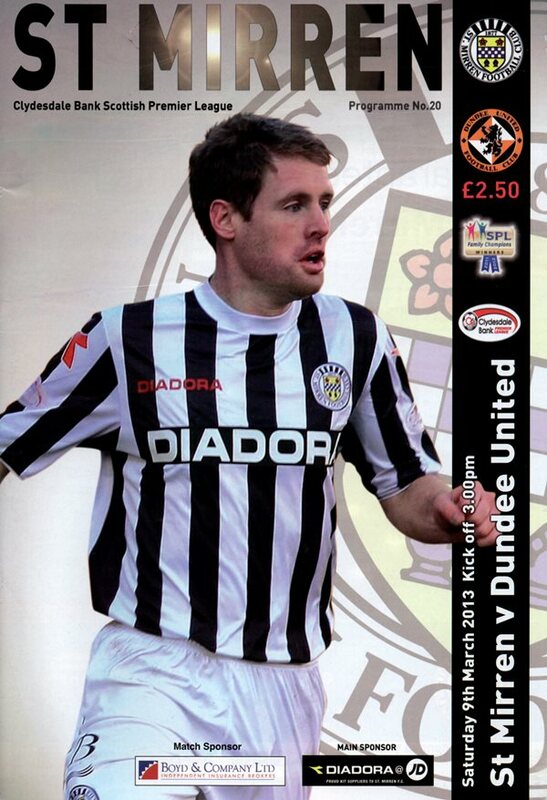 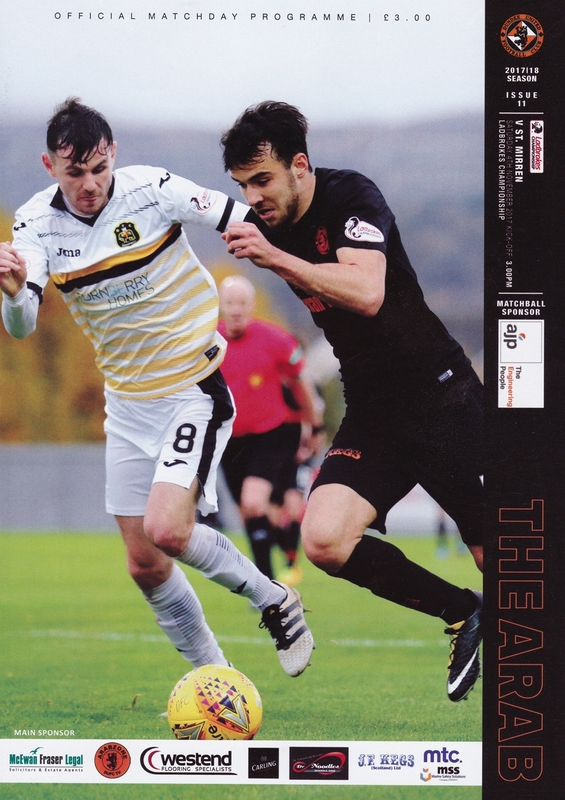 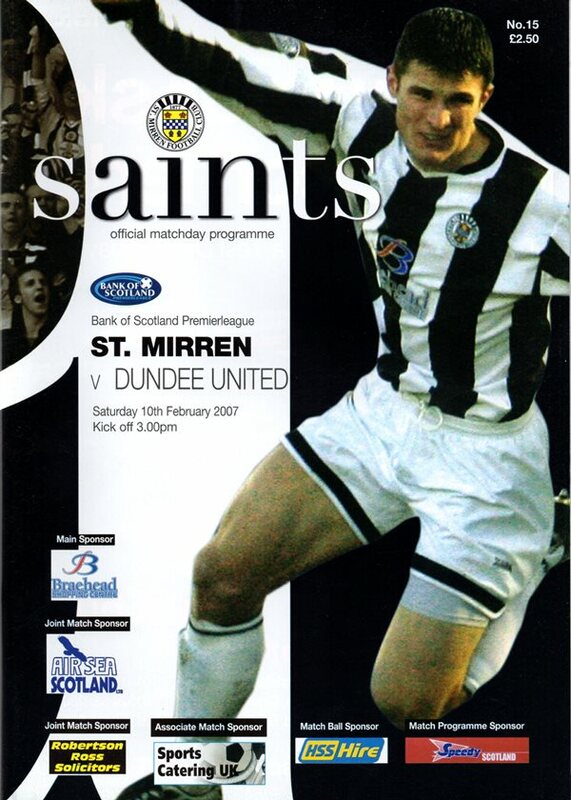 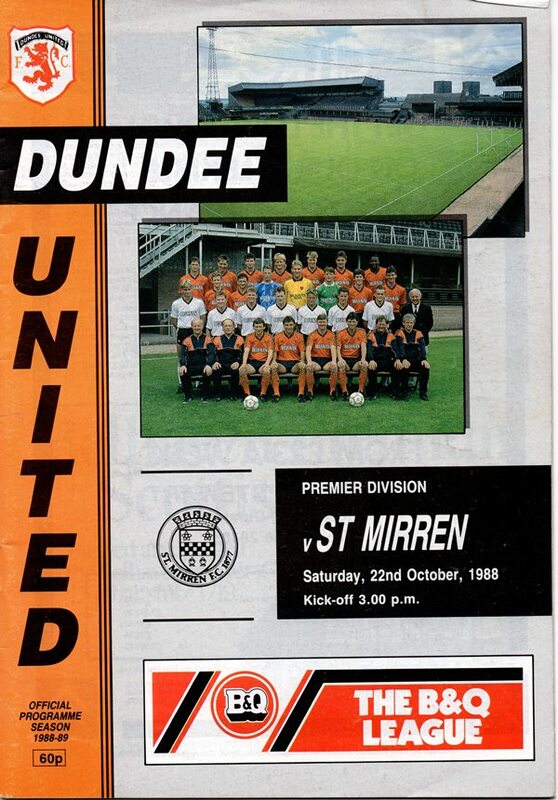 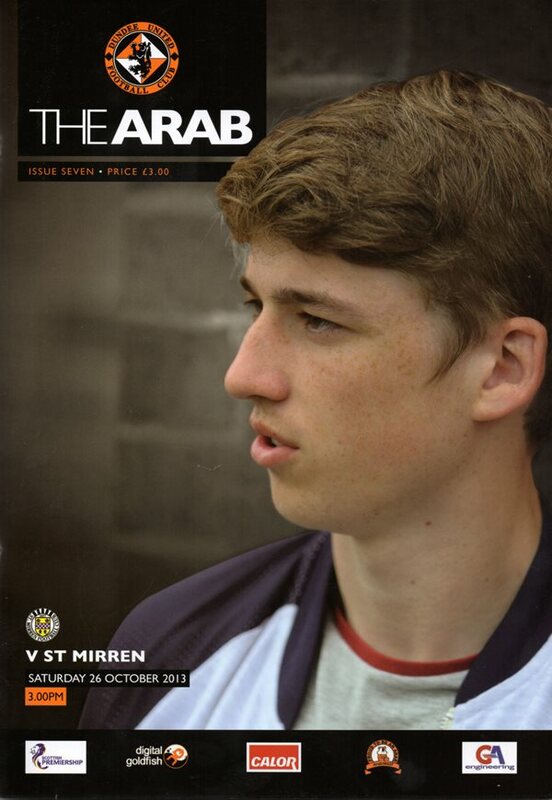 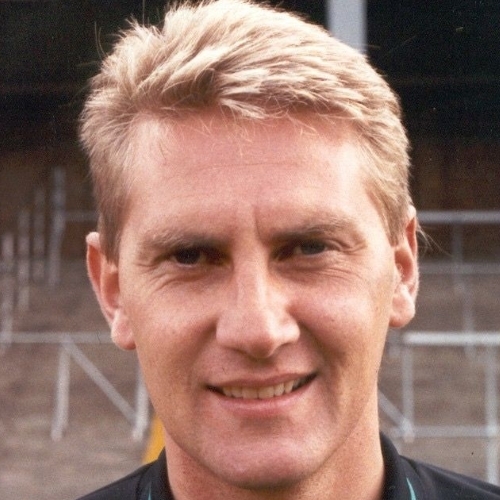 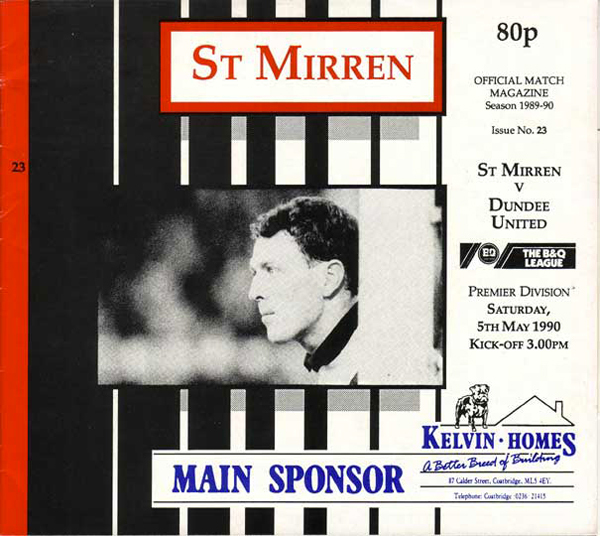 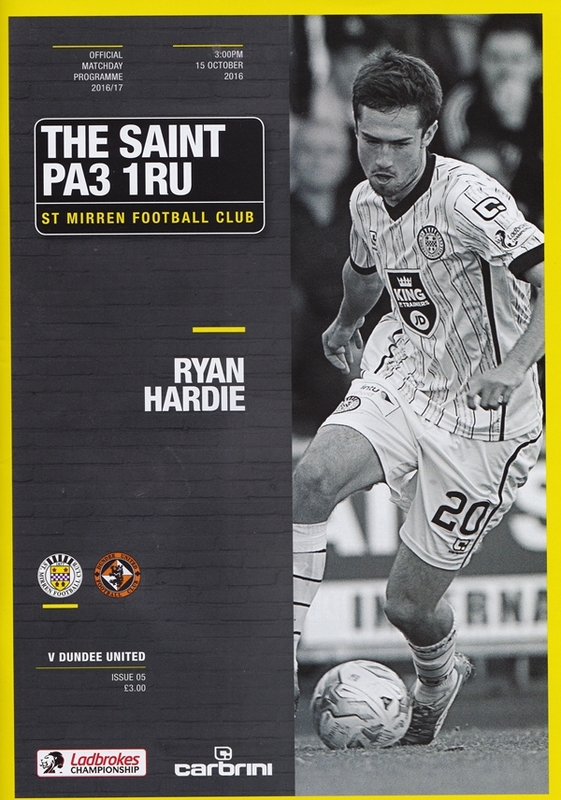 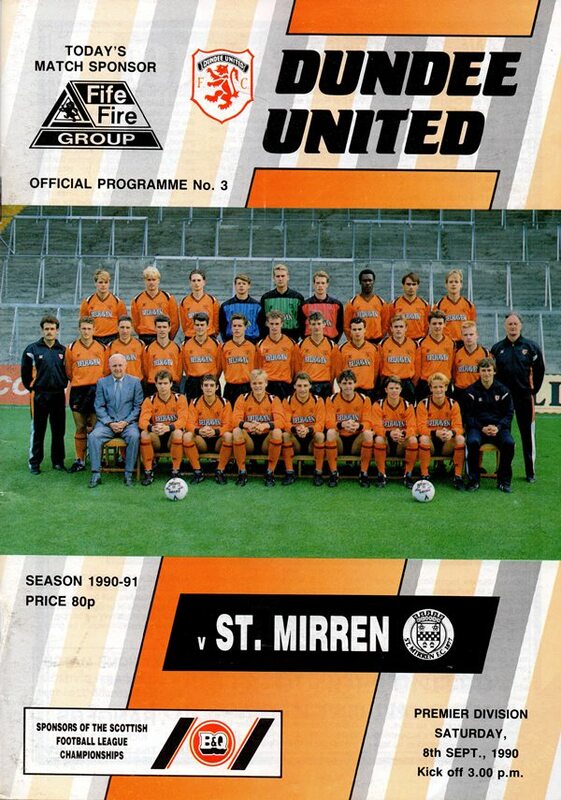 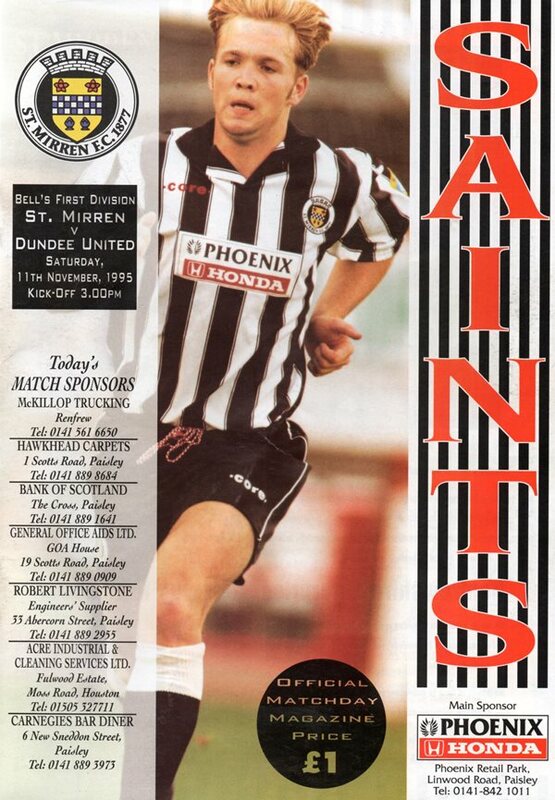 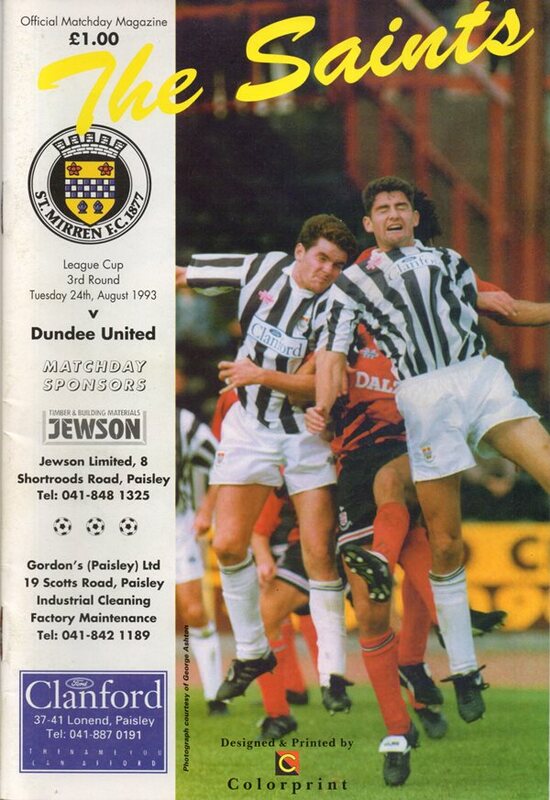 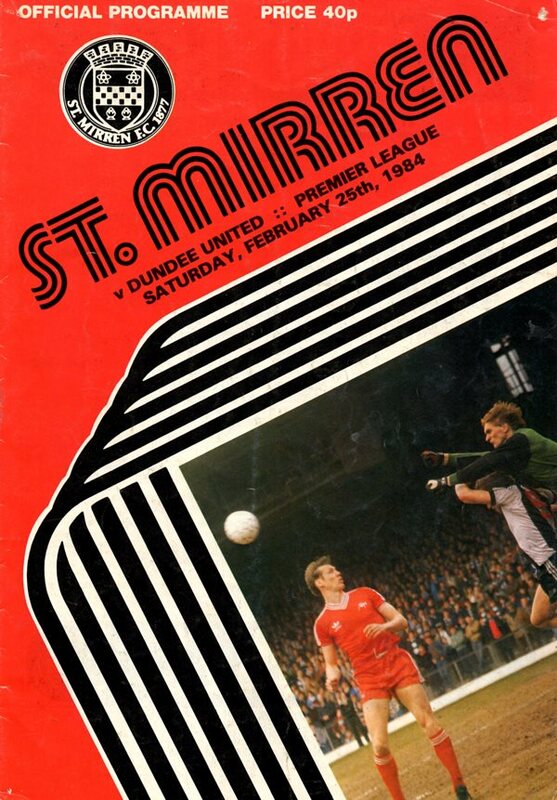 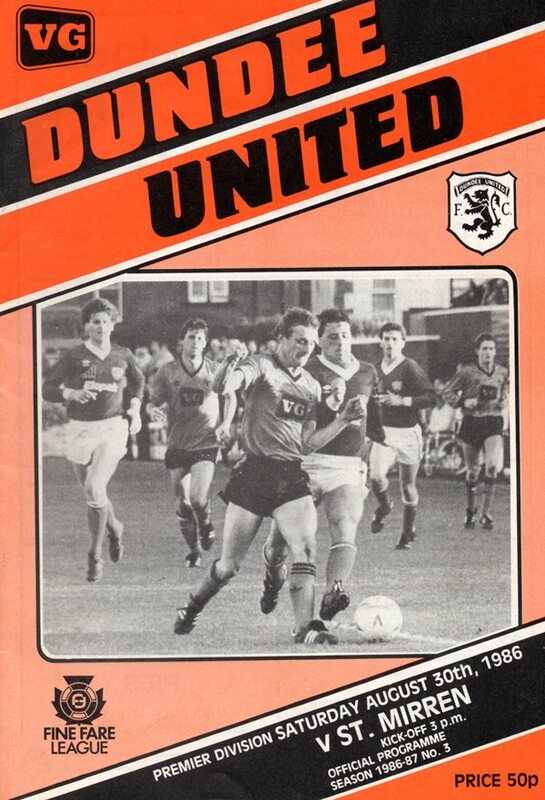 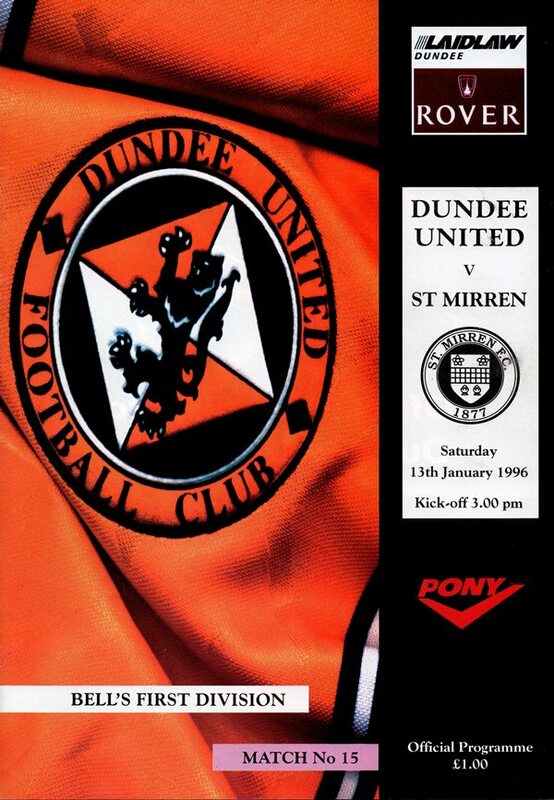 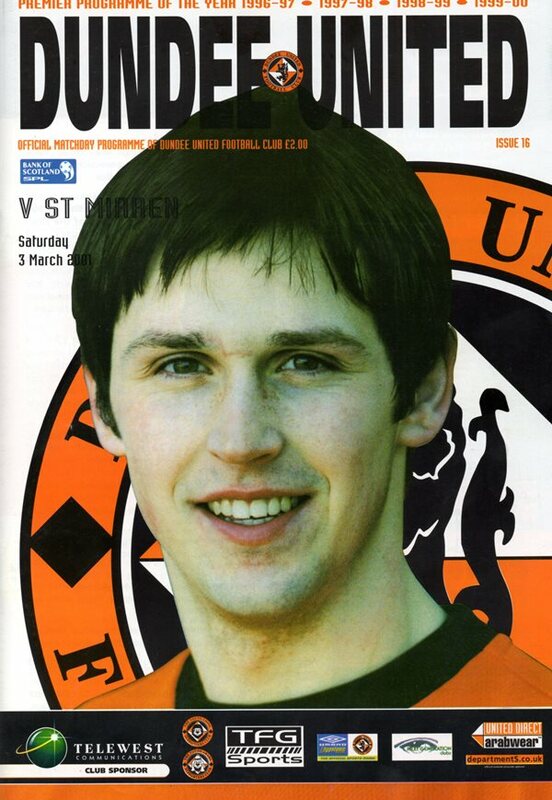 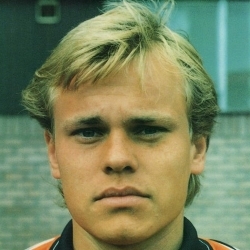 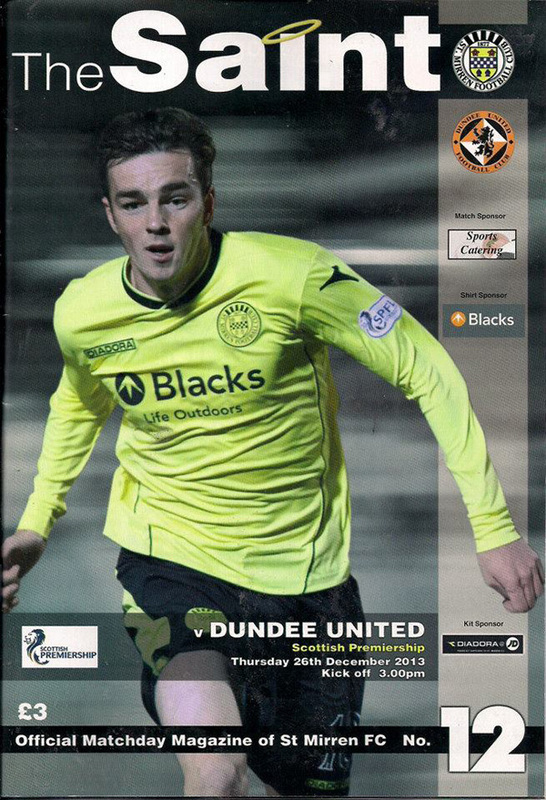 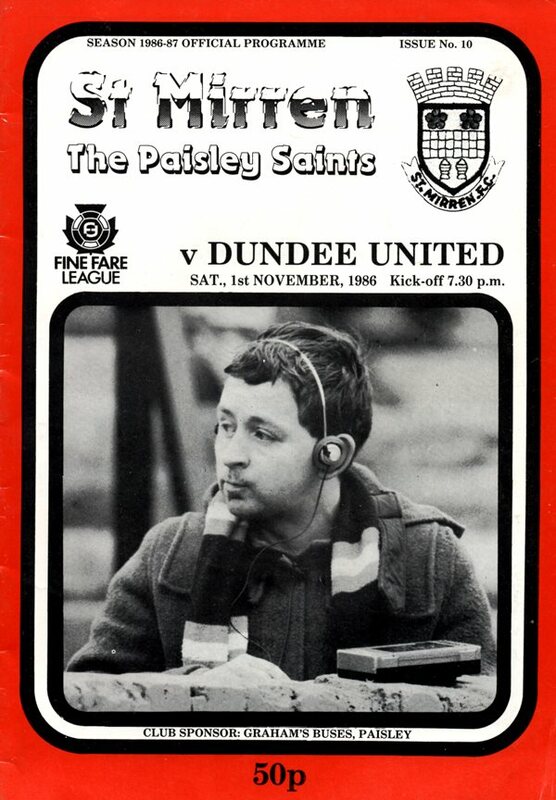 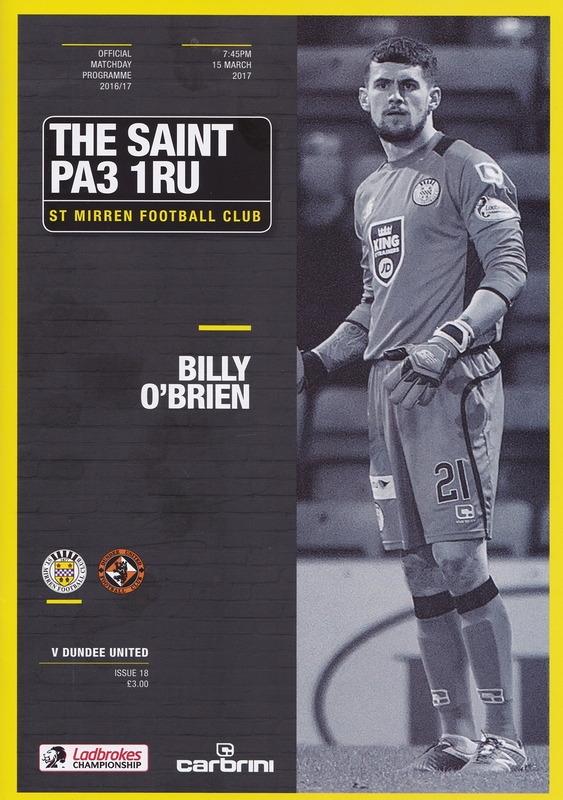 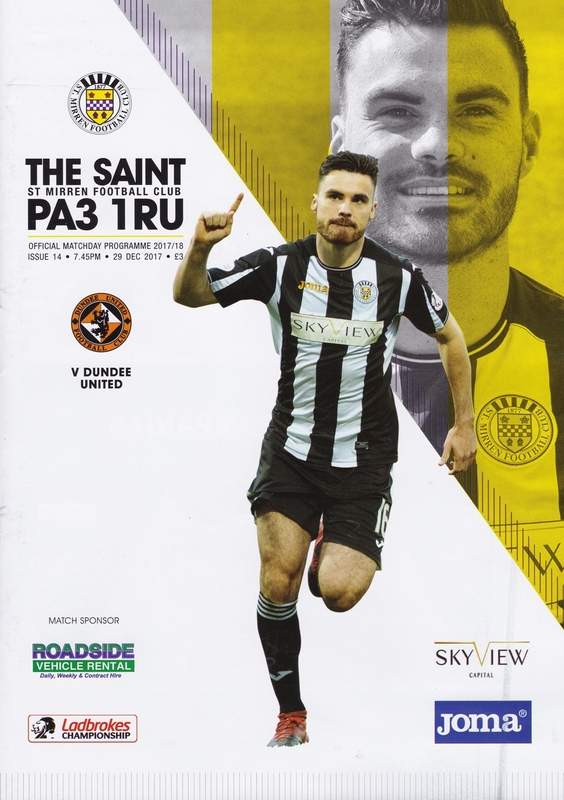 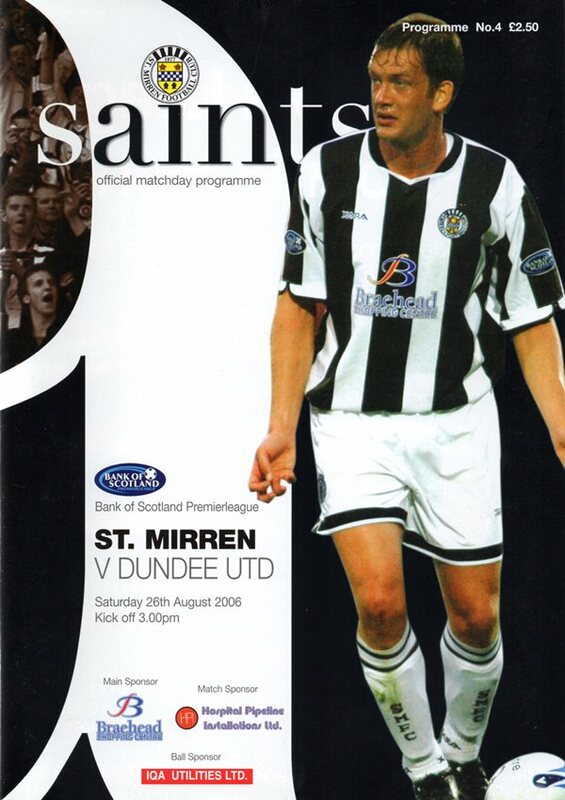 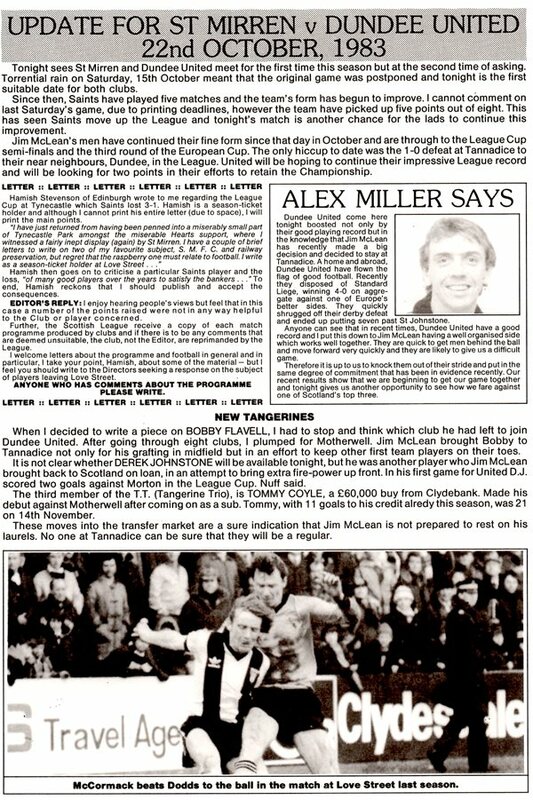 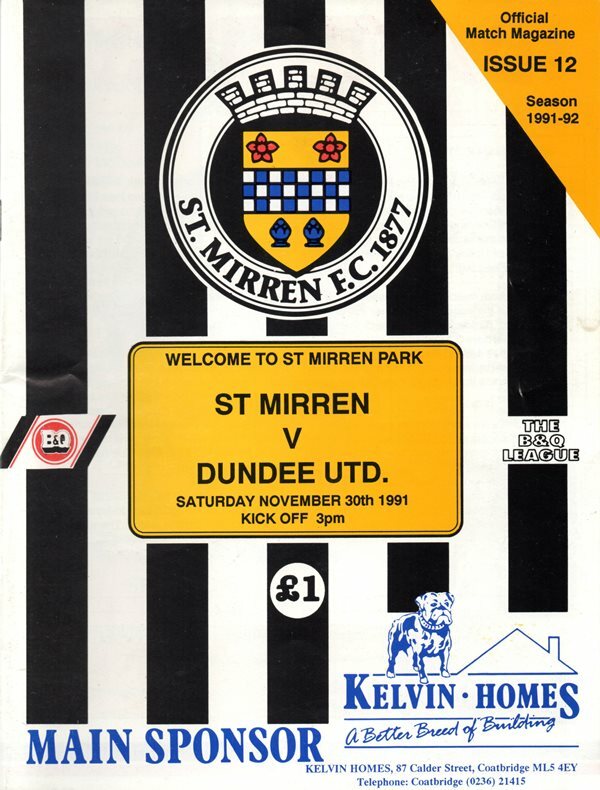 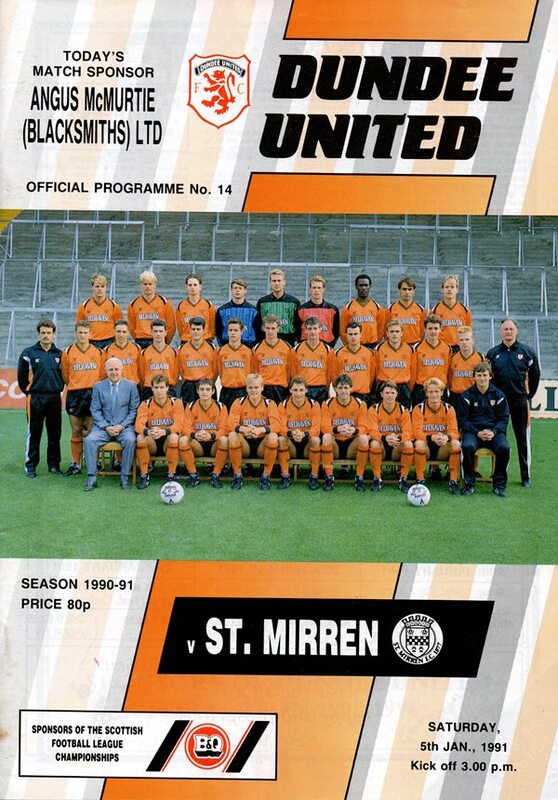 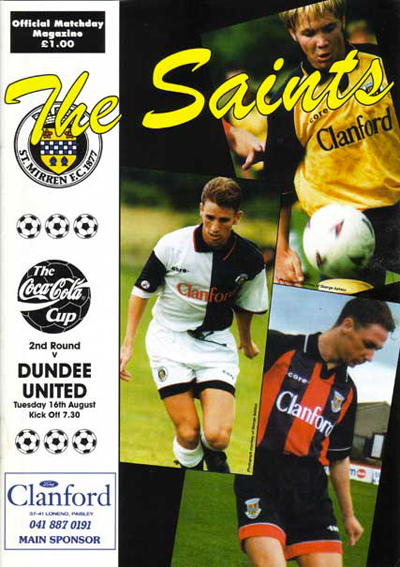 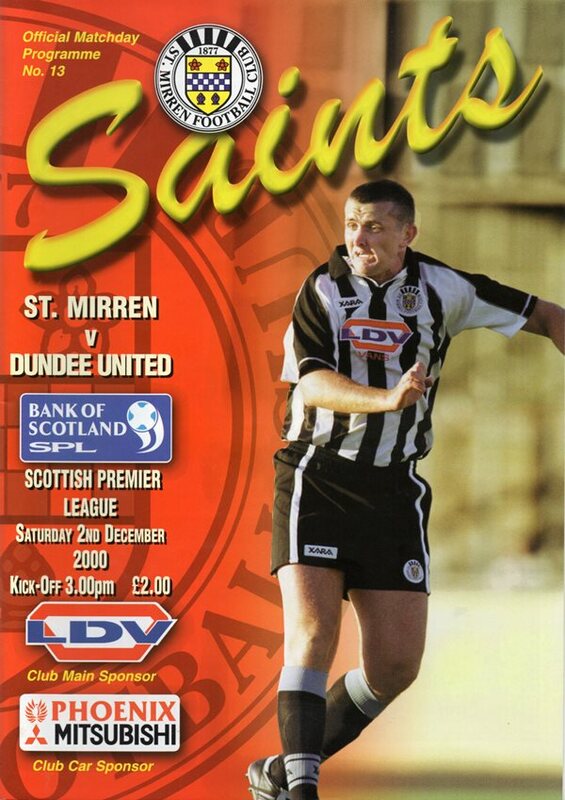 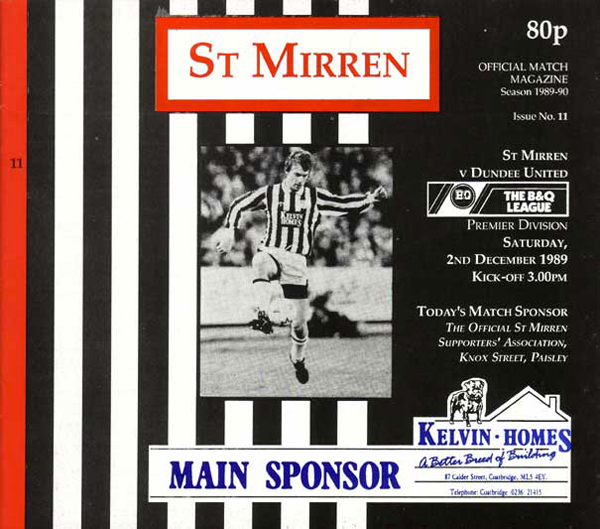 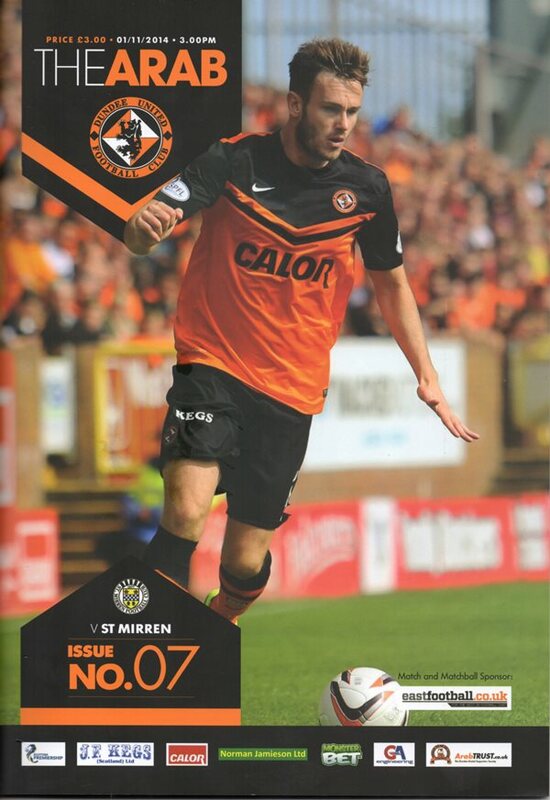 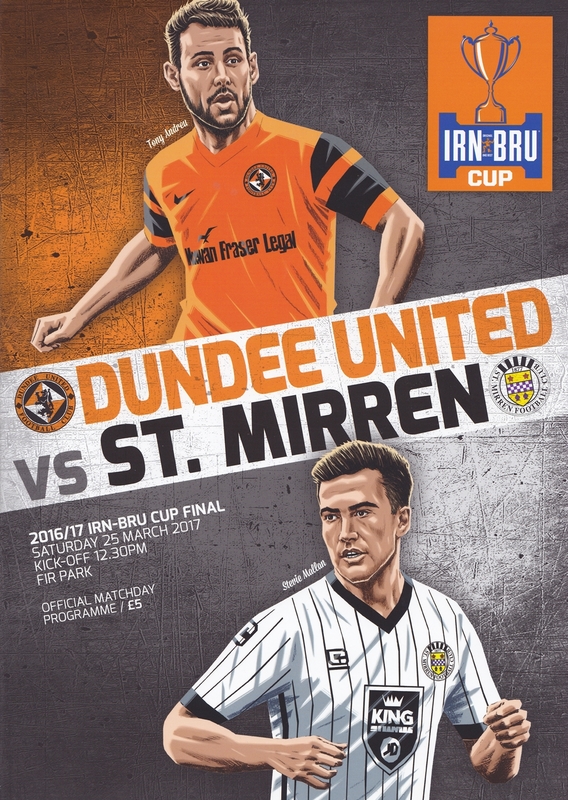 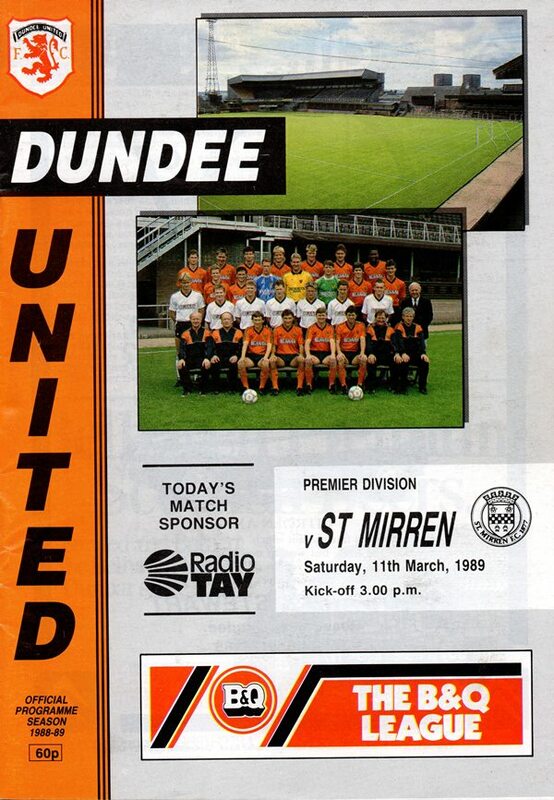 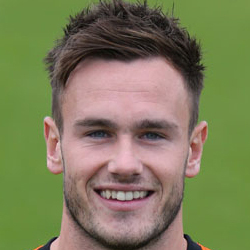 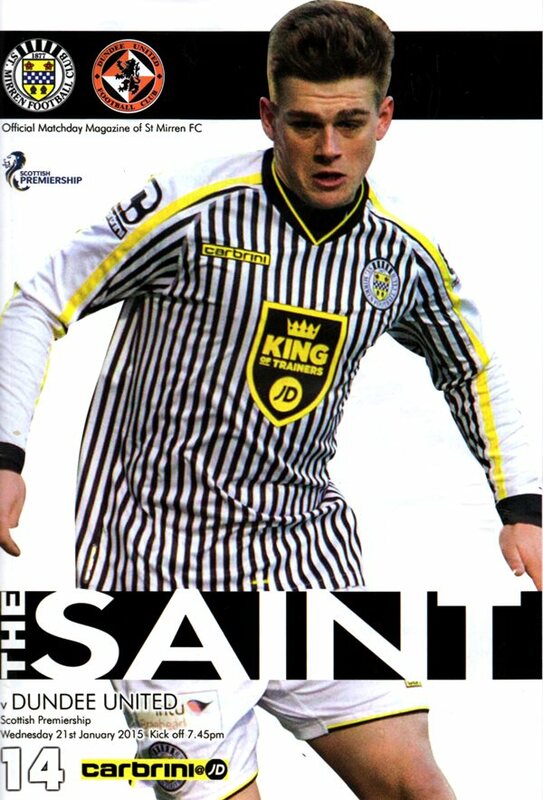 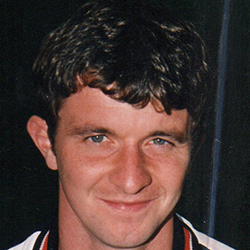 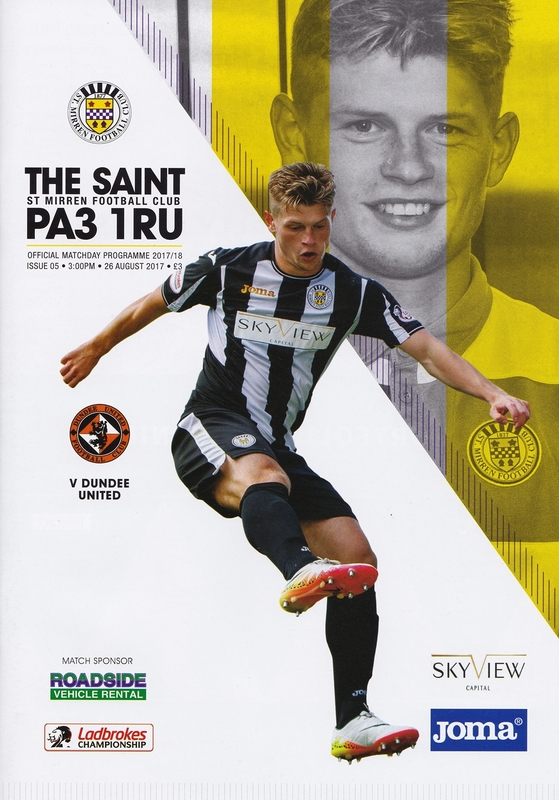 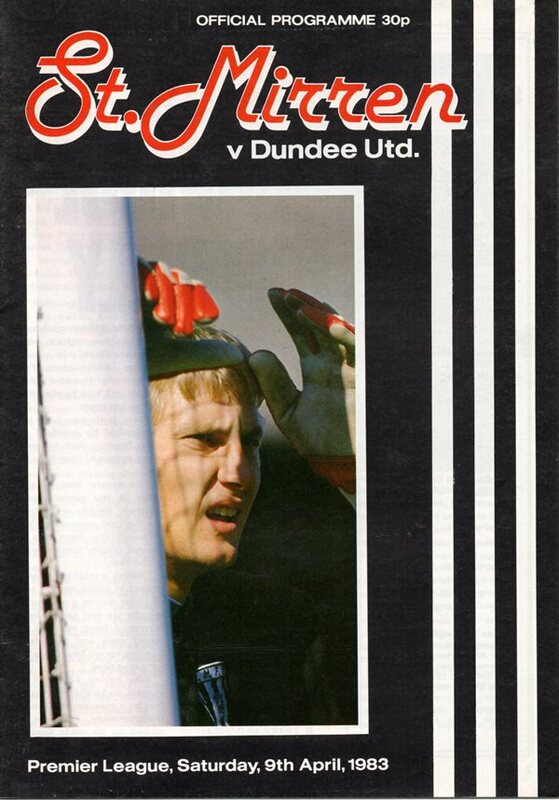 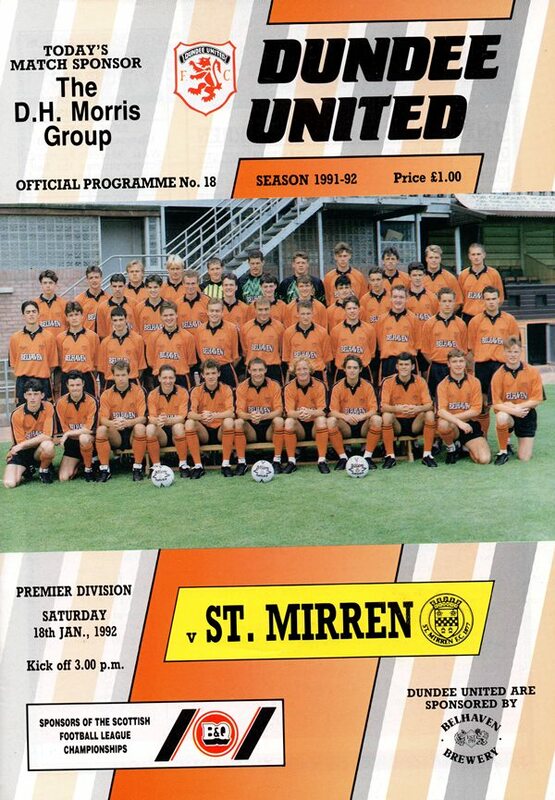 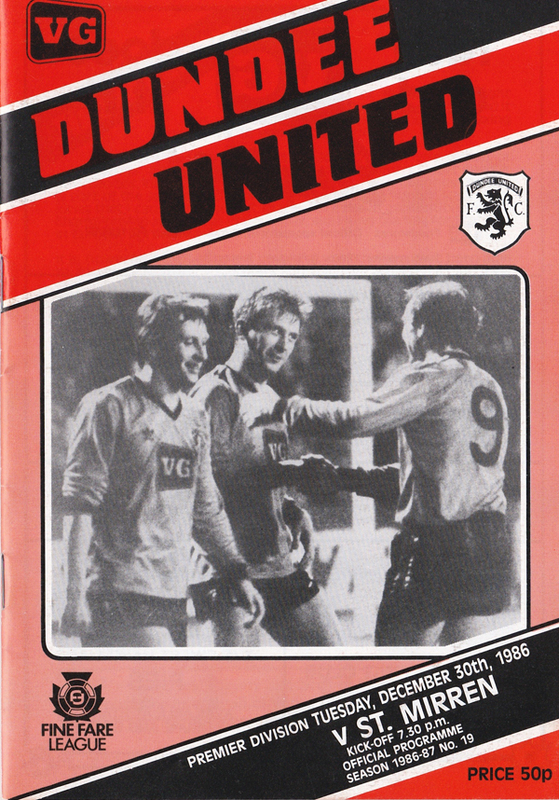 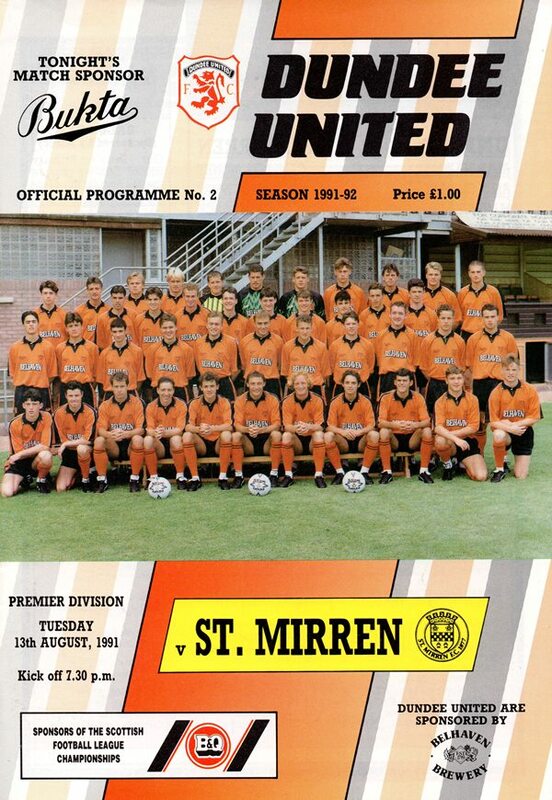 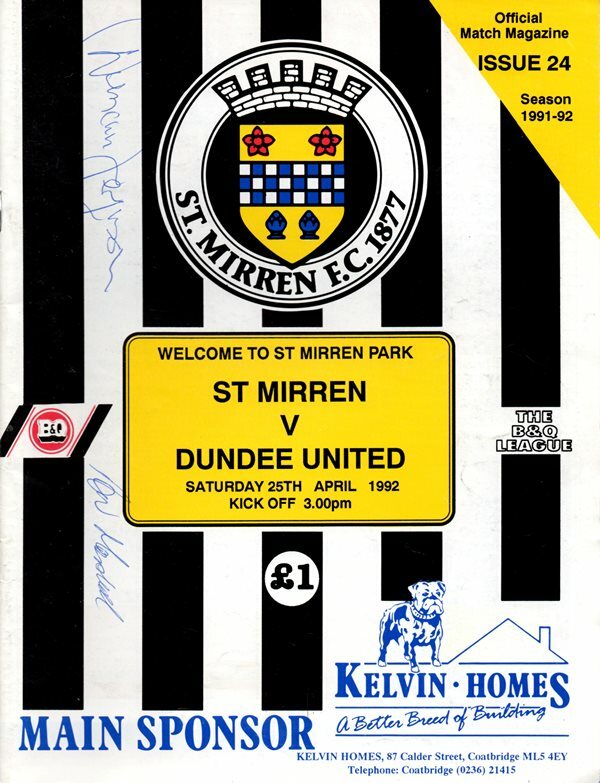 They became regular rivals in the top League right through until St Mirren's relegation in 1992, and they met again in 1995 after United themselves had dropped down a Division. 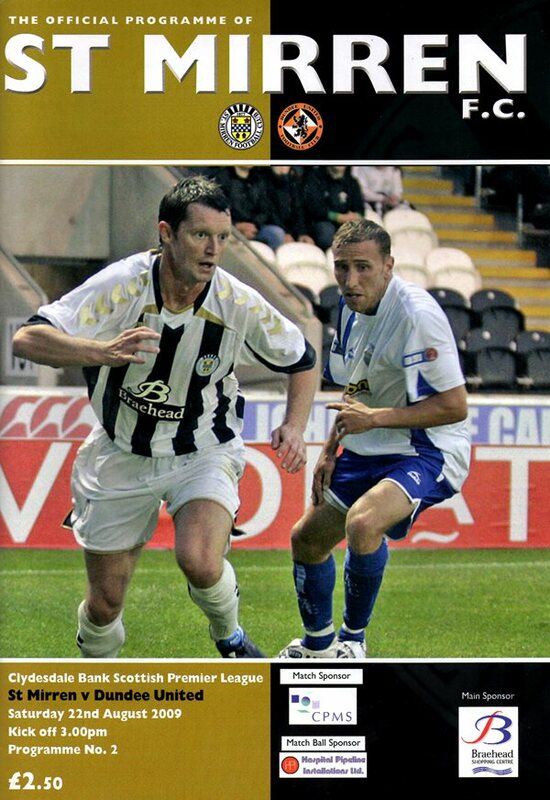 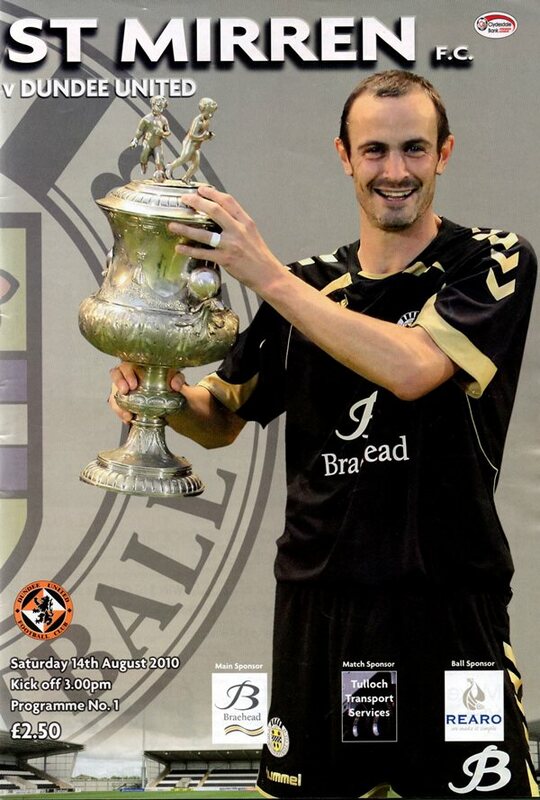 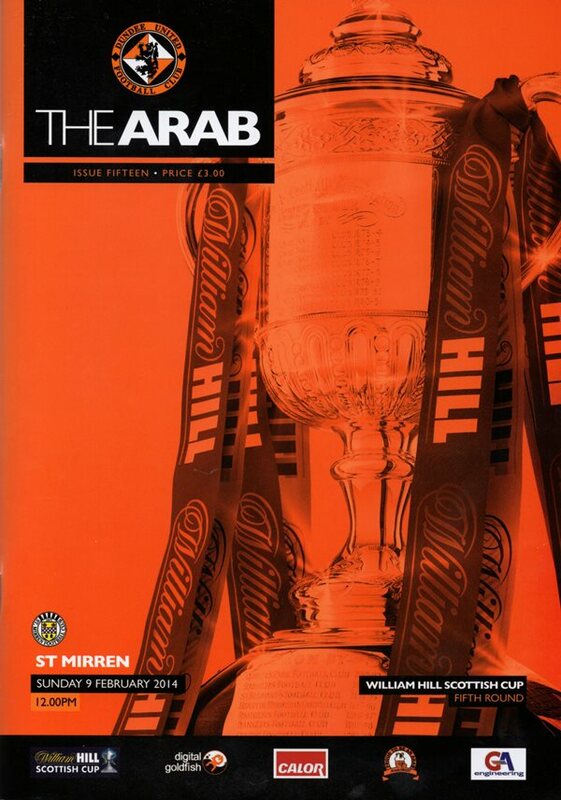 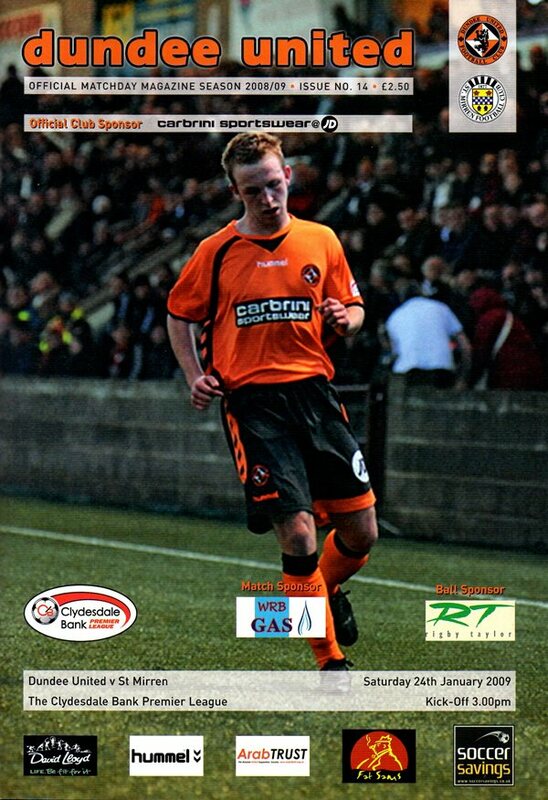 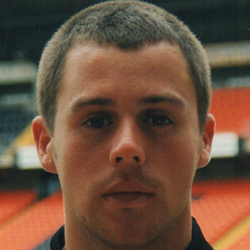 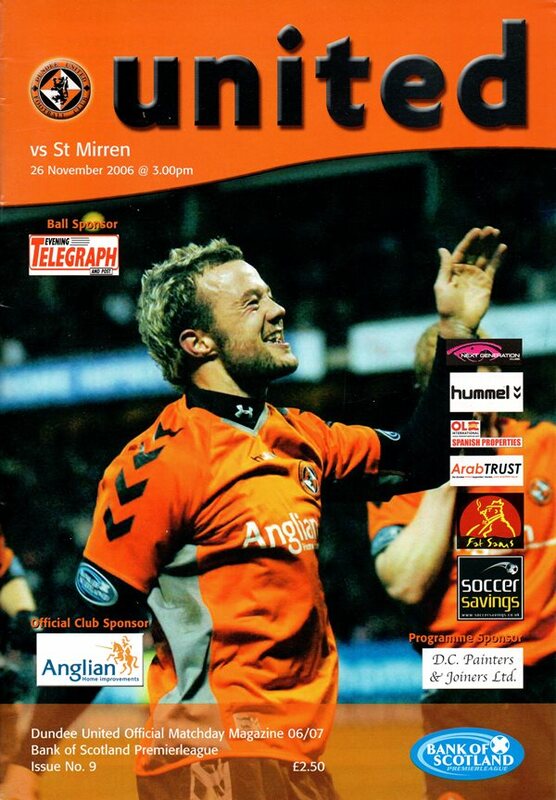 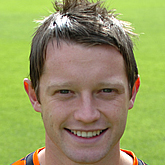 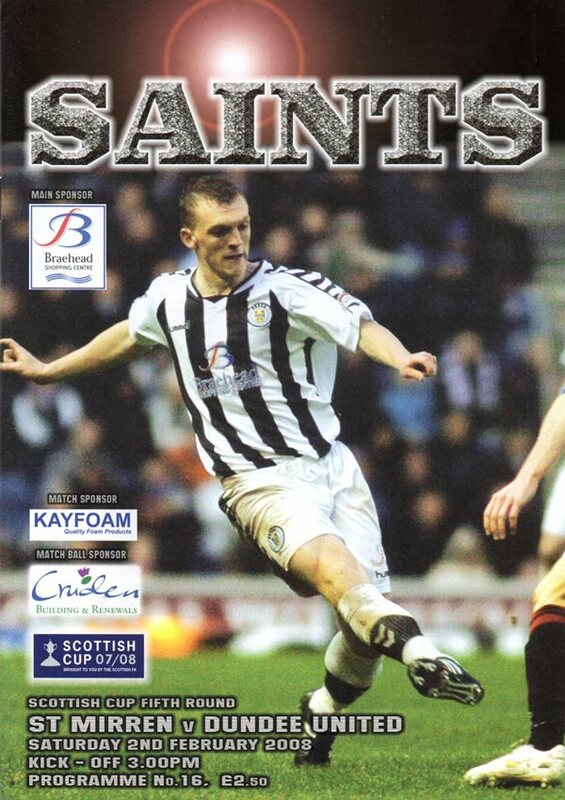 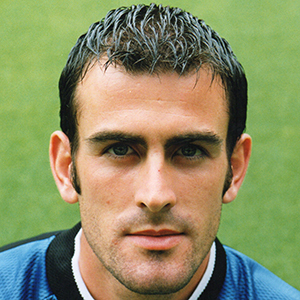 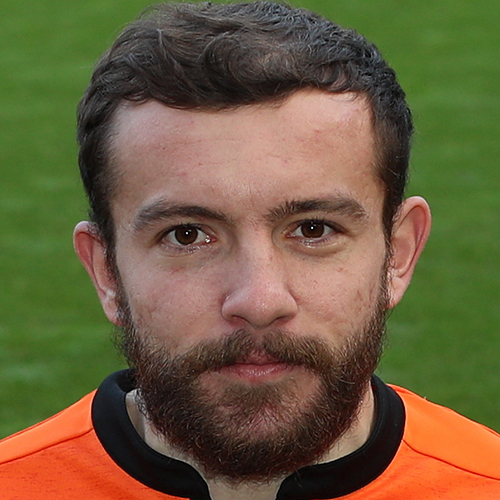 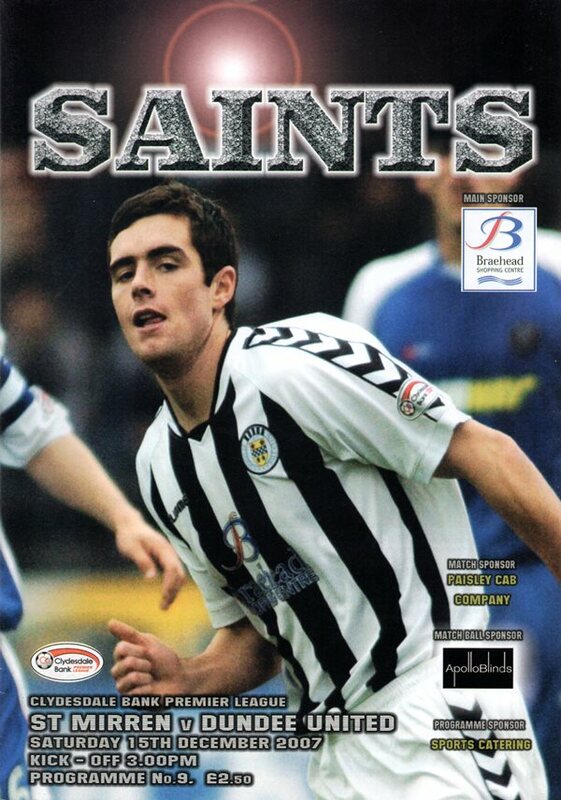 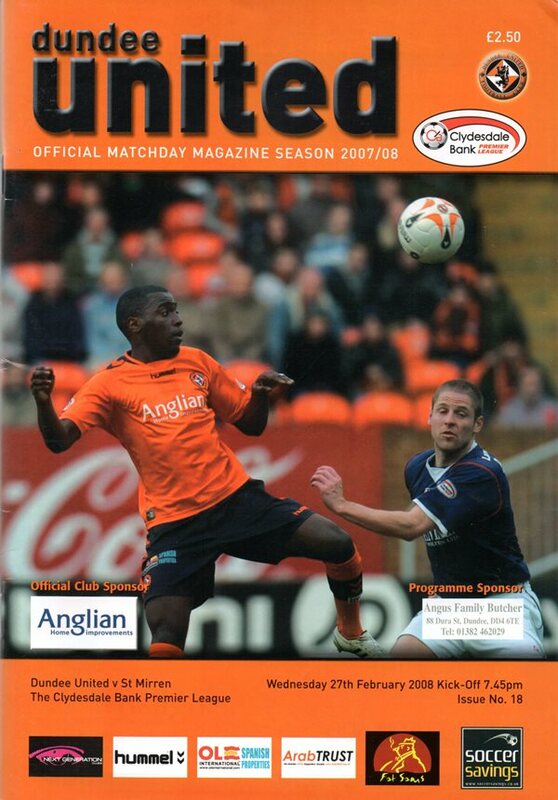 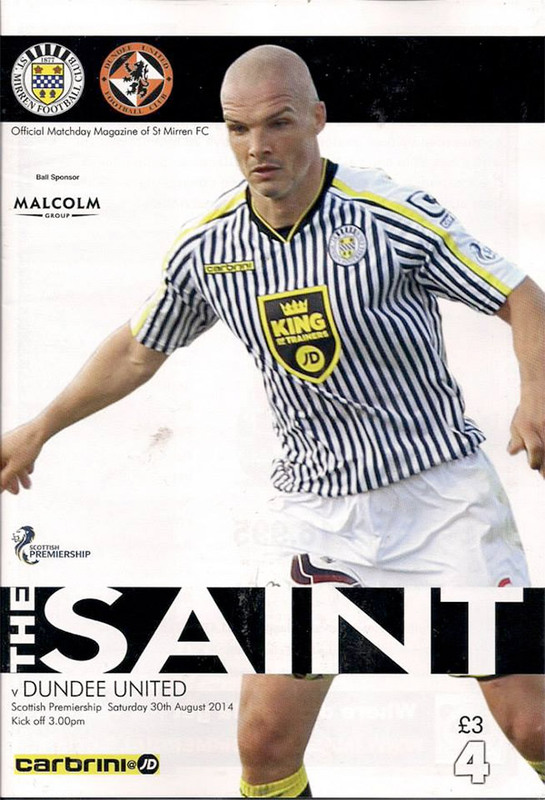 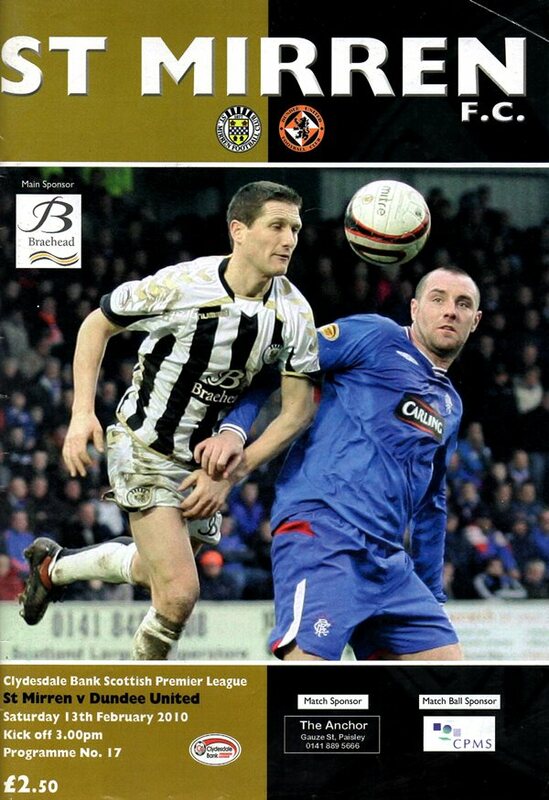 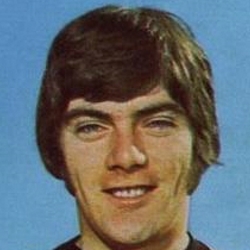 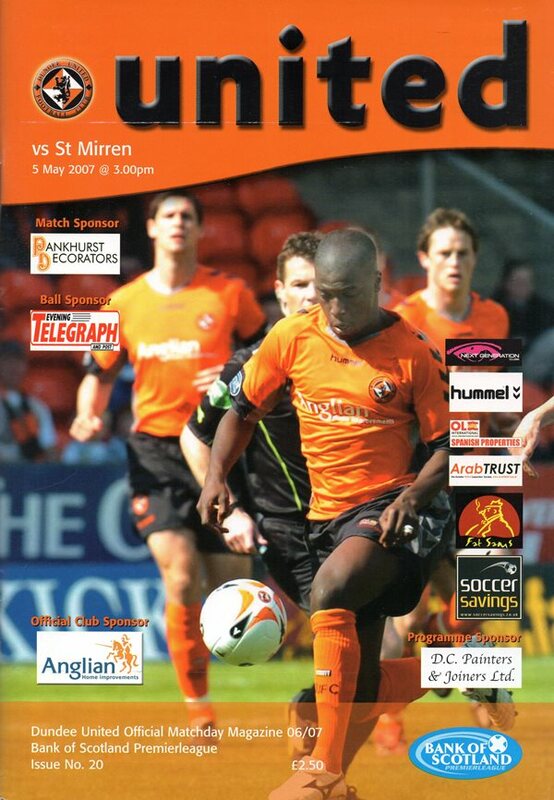 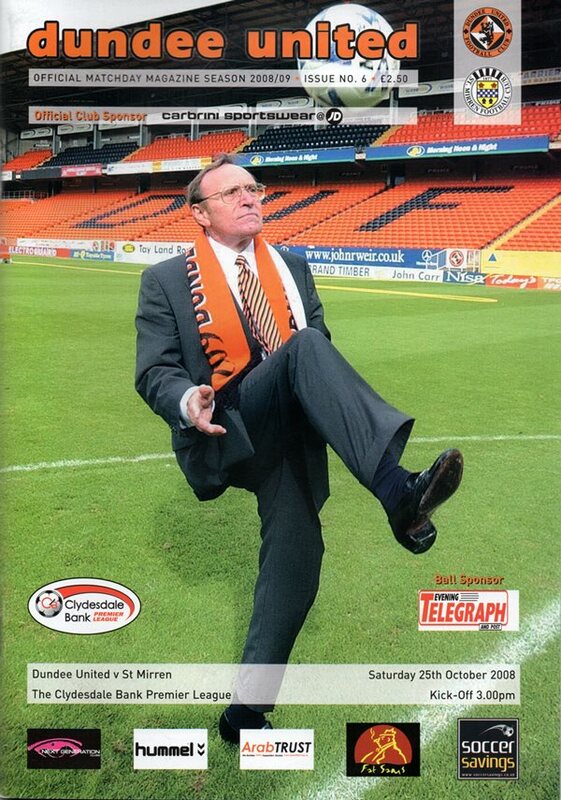 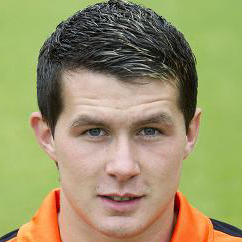 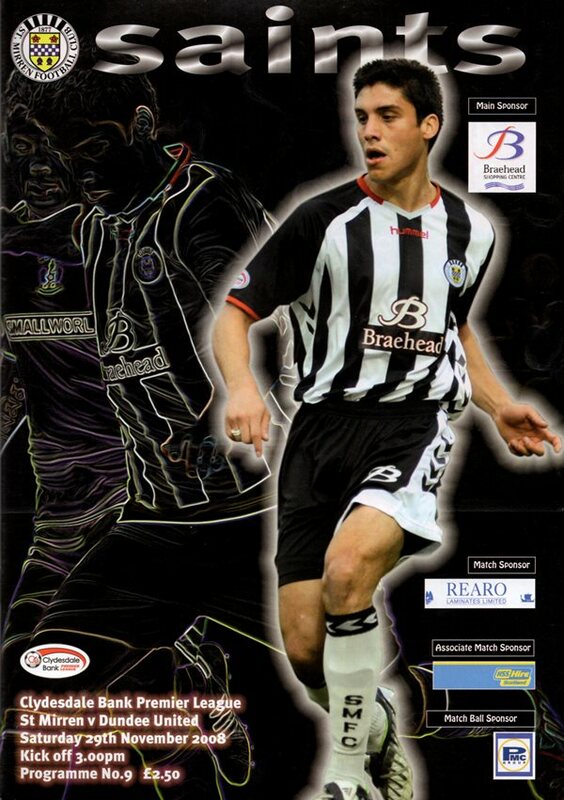 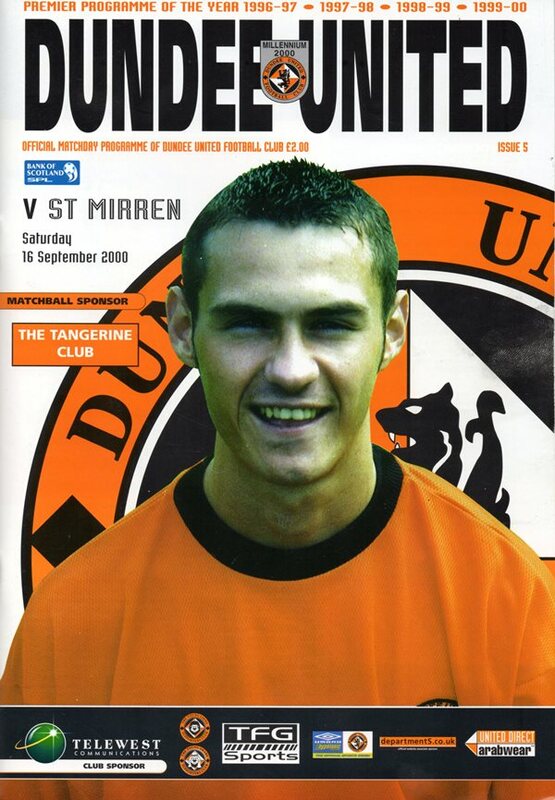 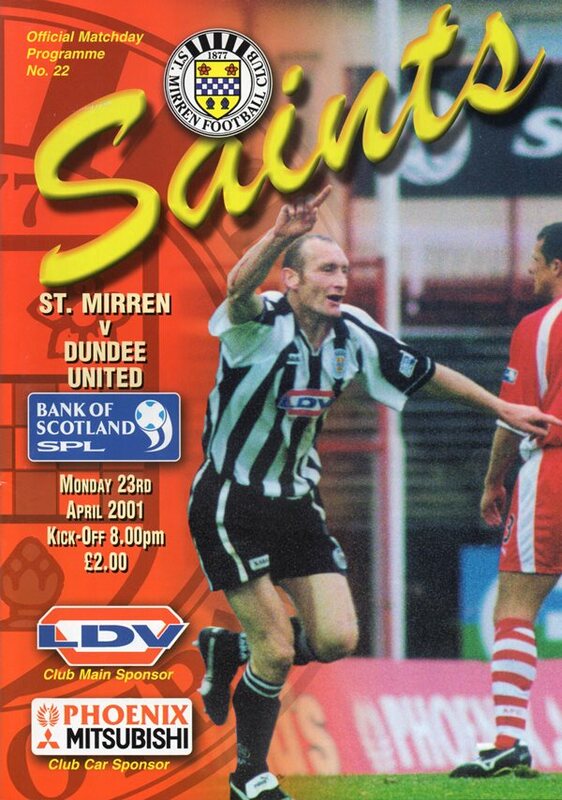 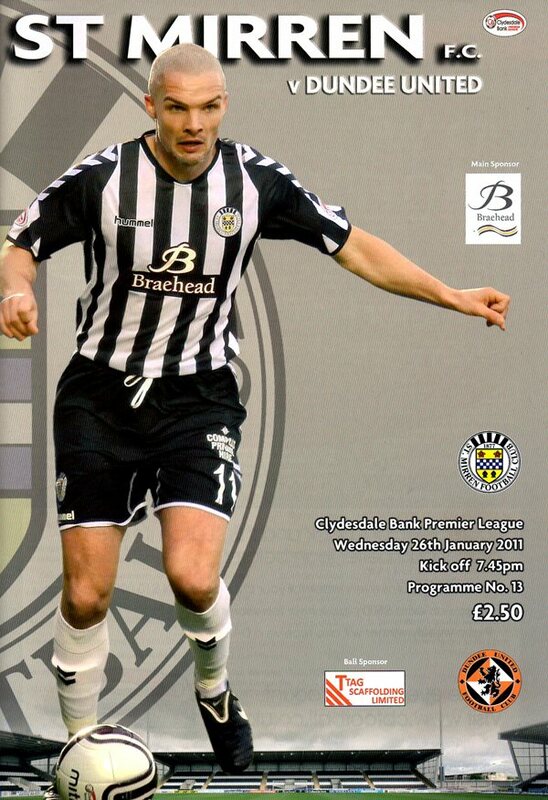 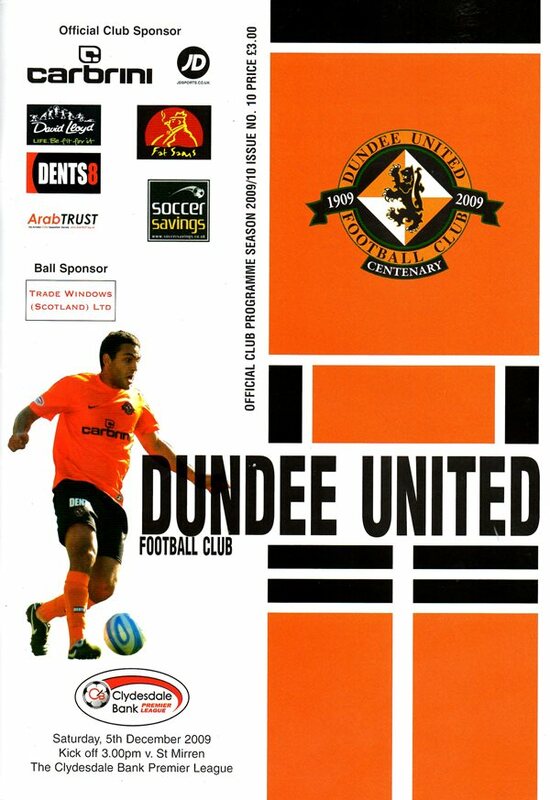 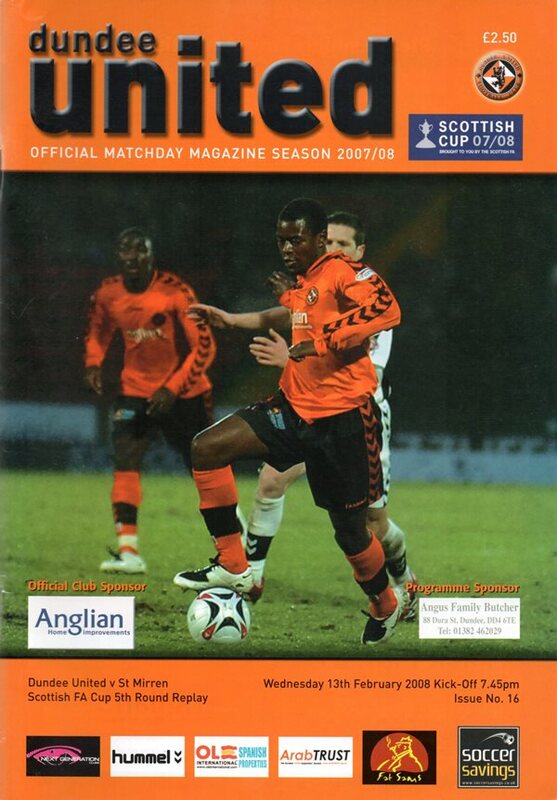 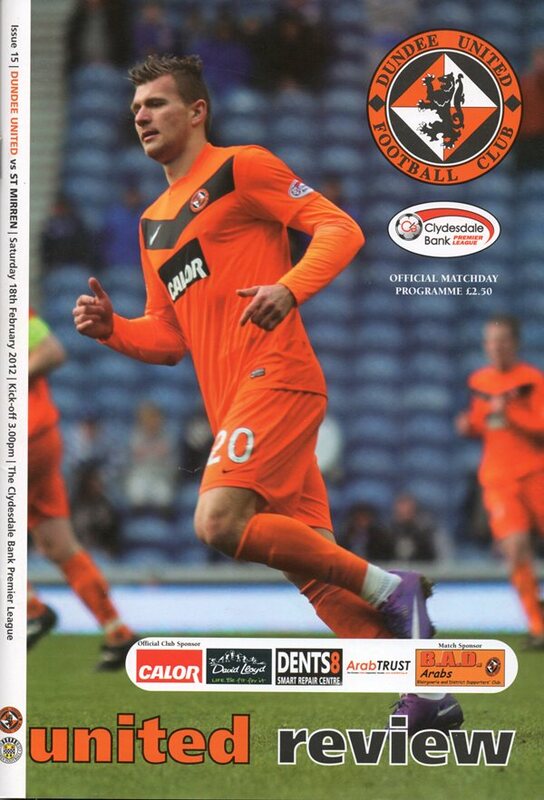 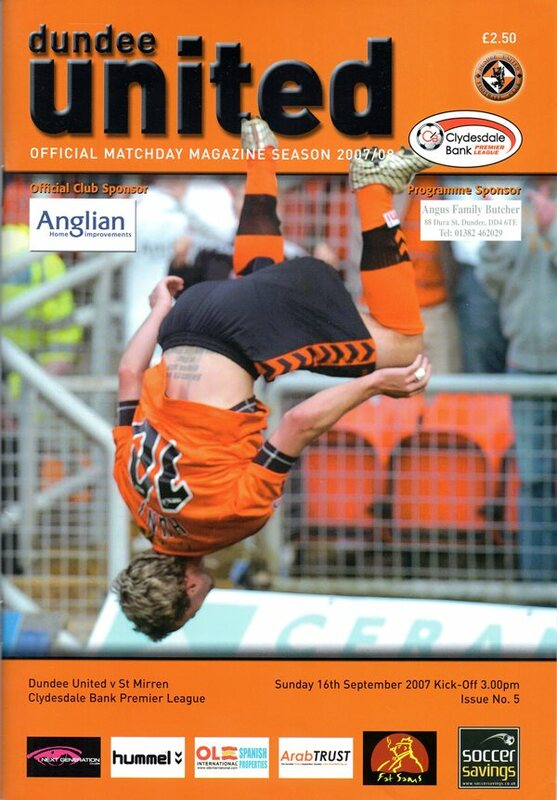 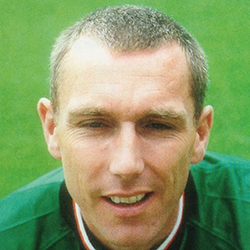 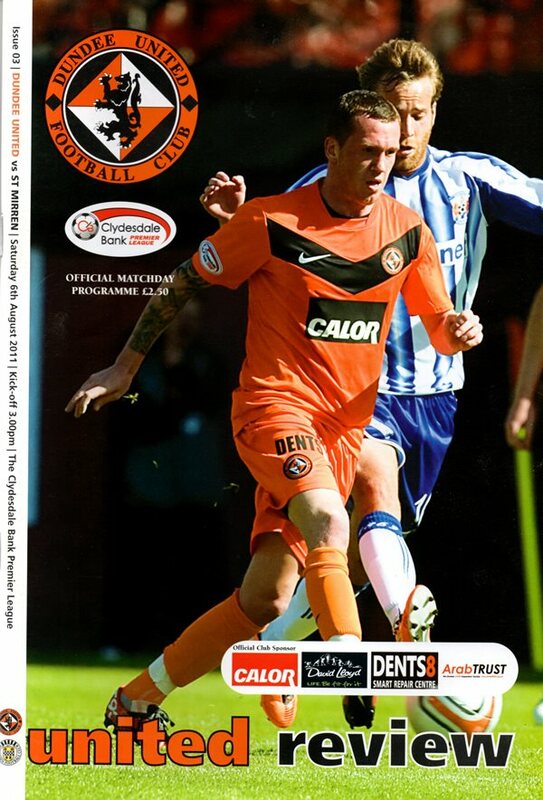 Both clubs were involved in an SPL relegation battle in 2001, a tight contest that saw the Paisley club go down in the second last game of the campaign. 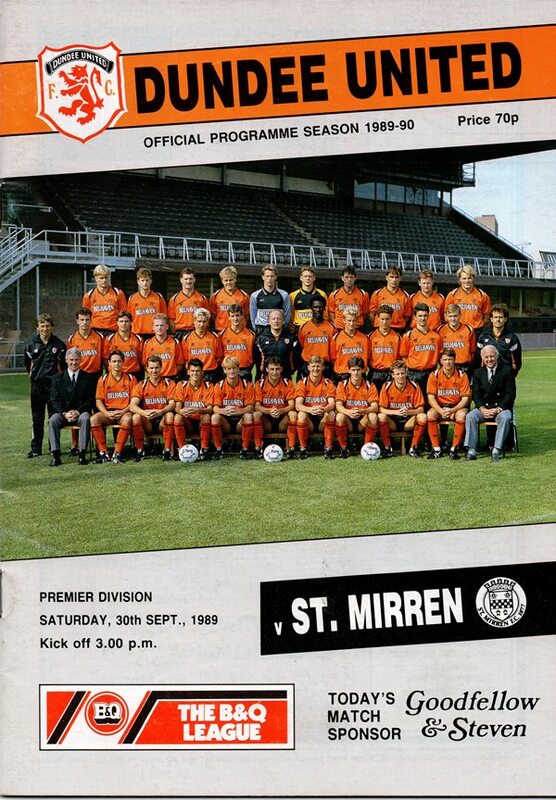 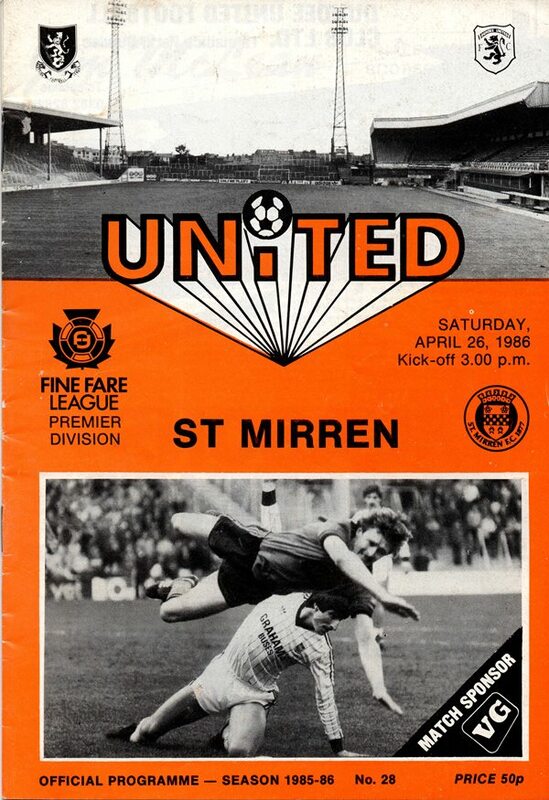 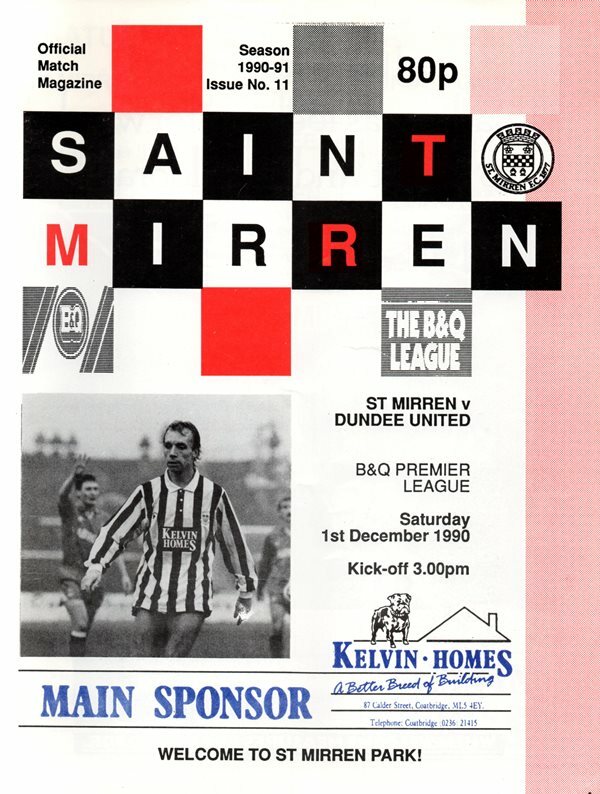 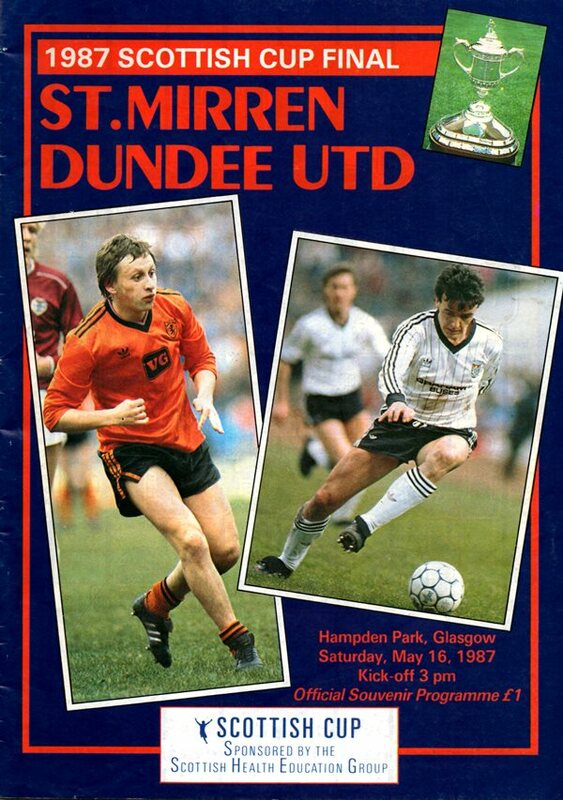 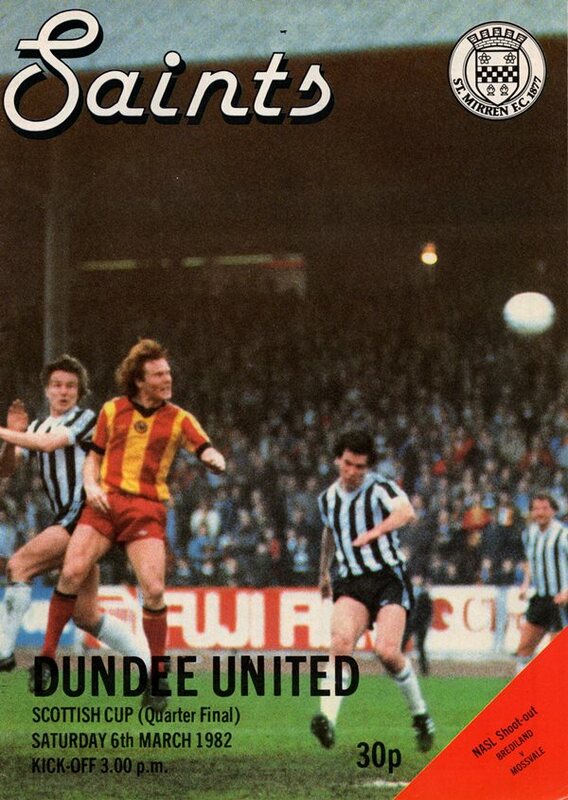 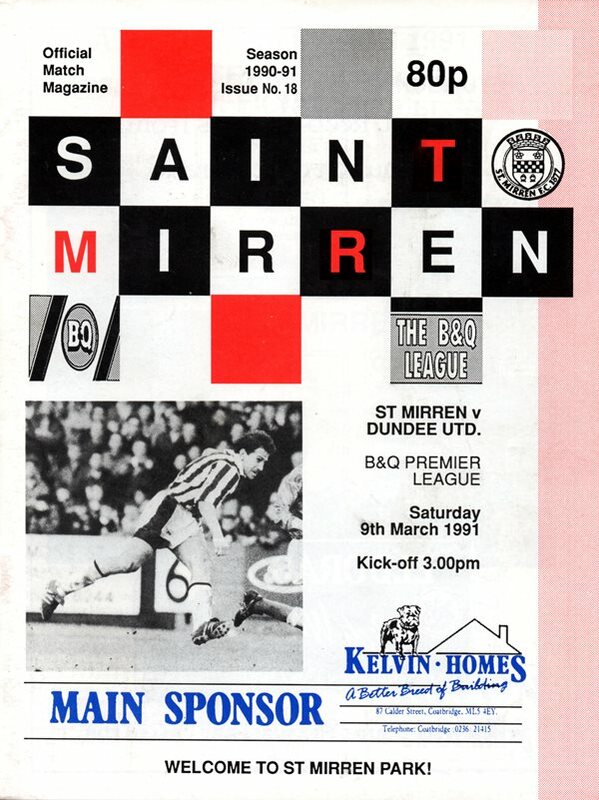 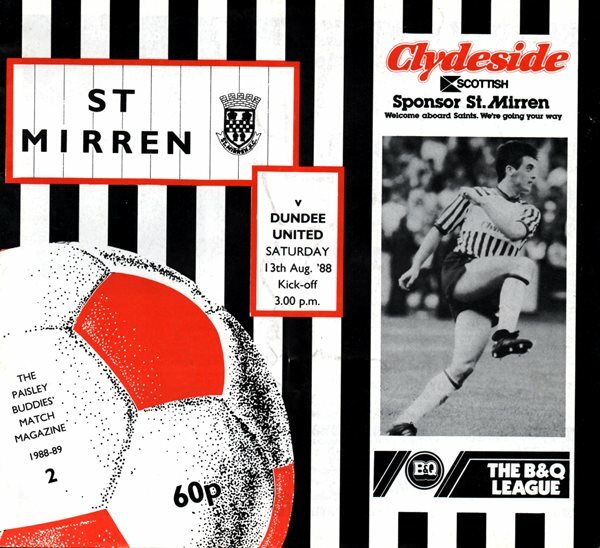 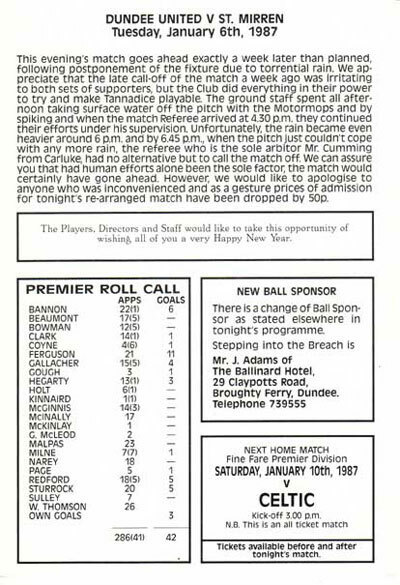 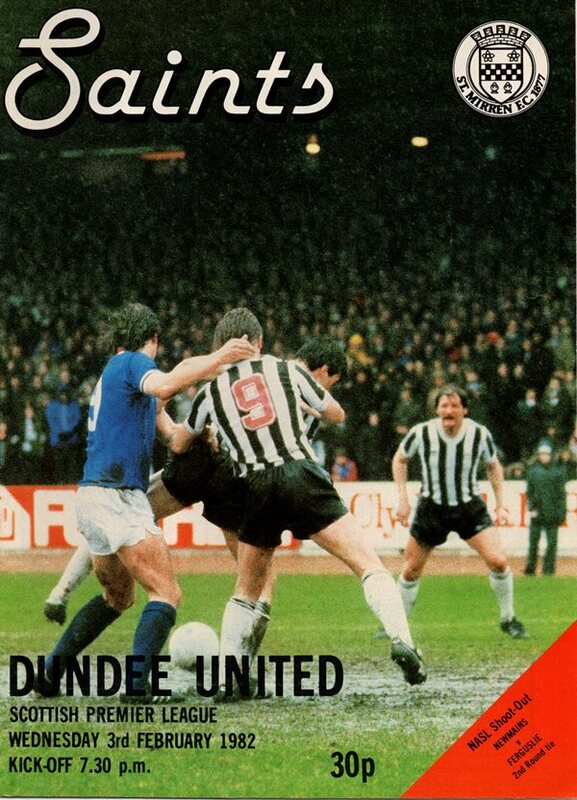 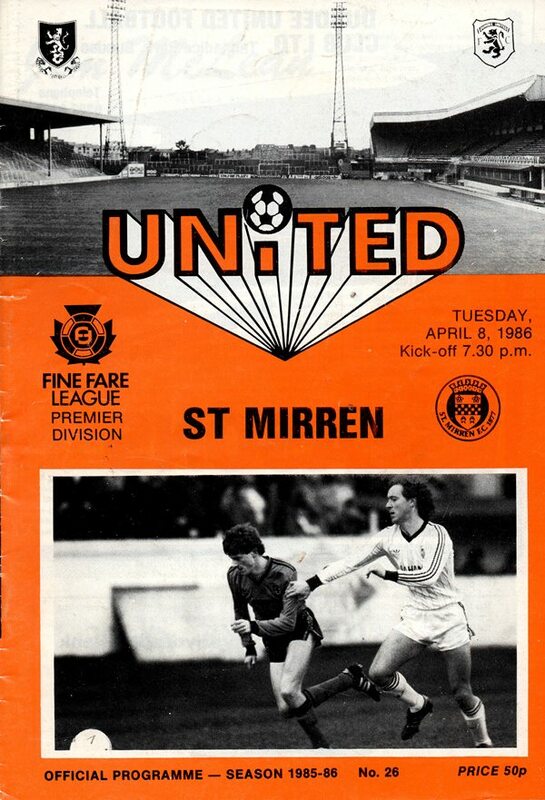 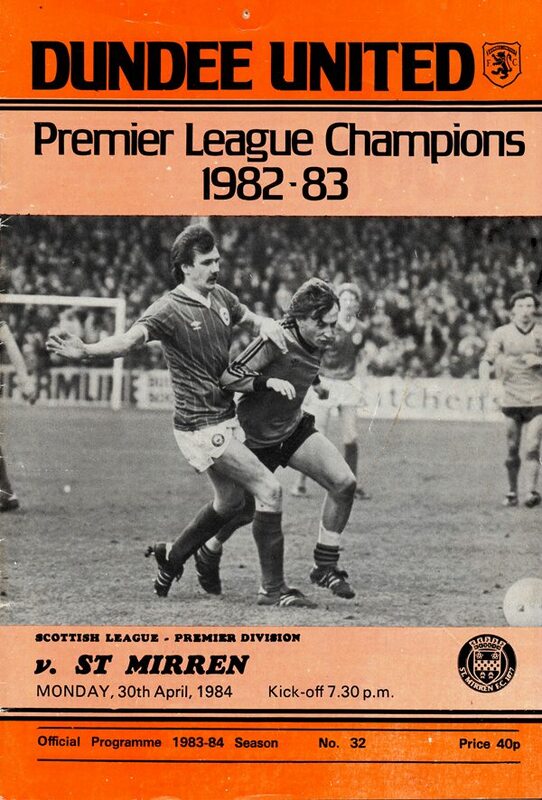 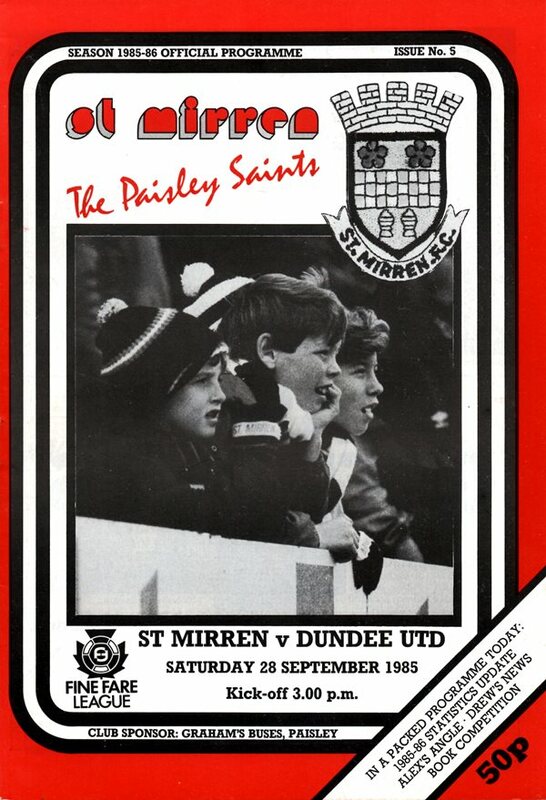 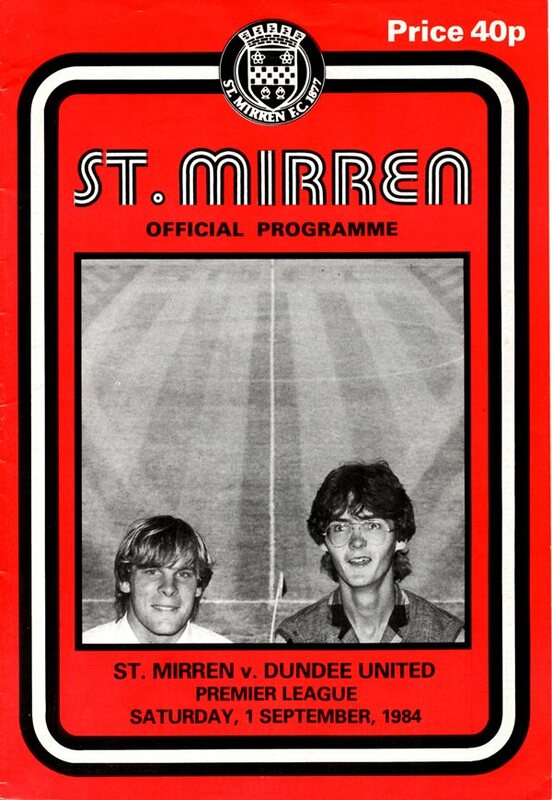 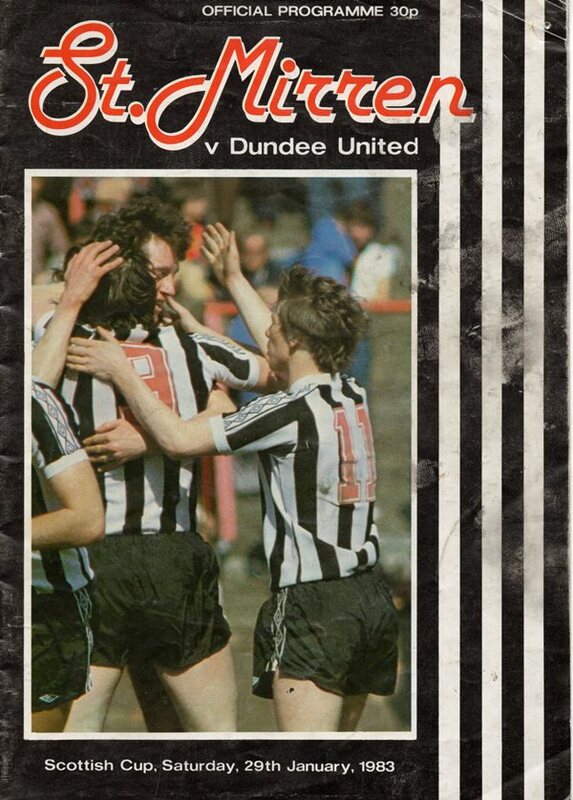 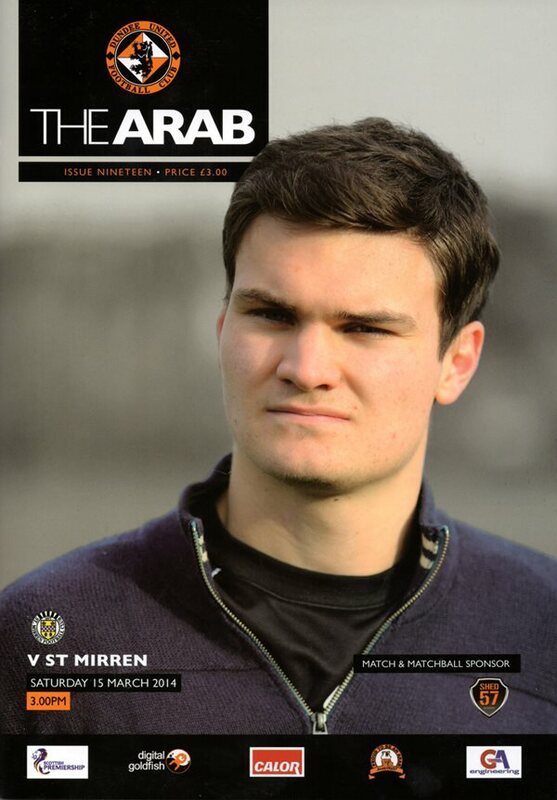 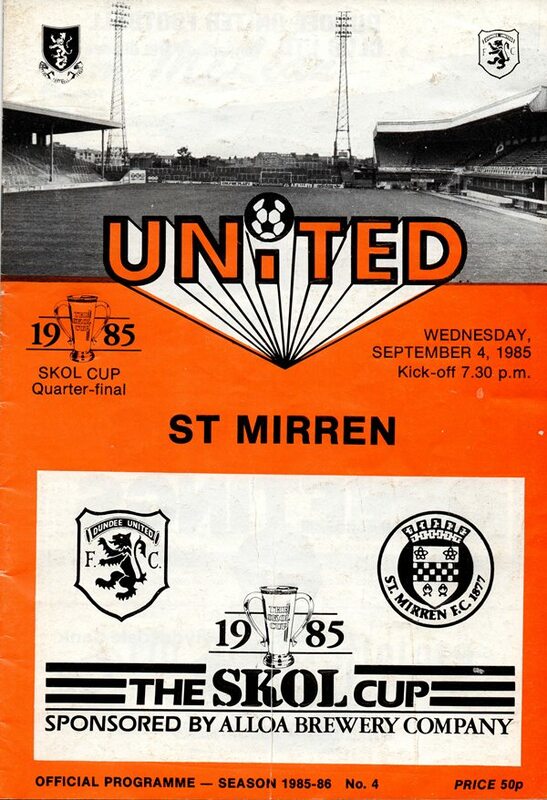 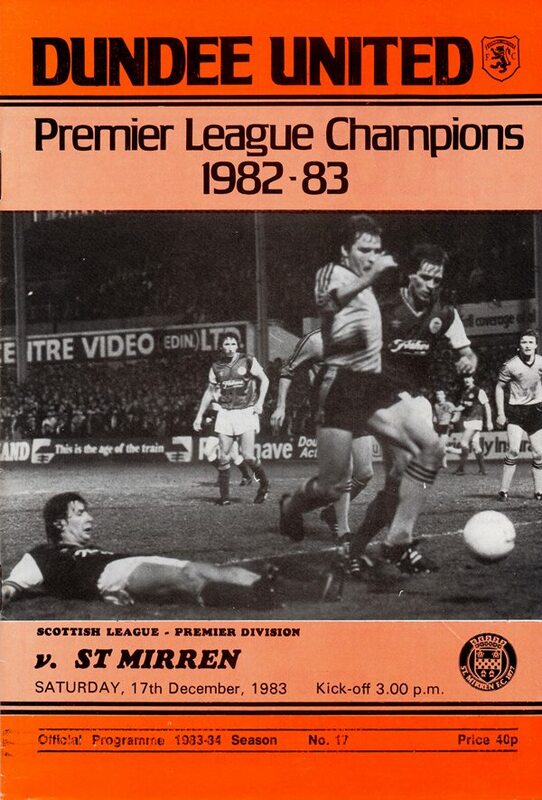 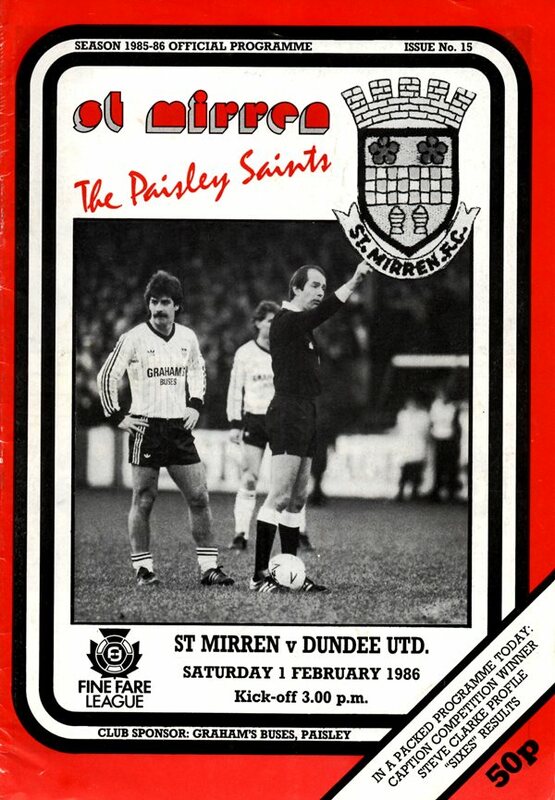 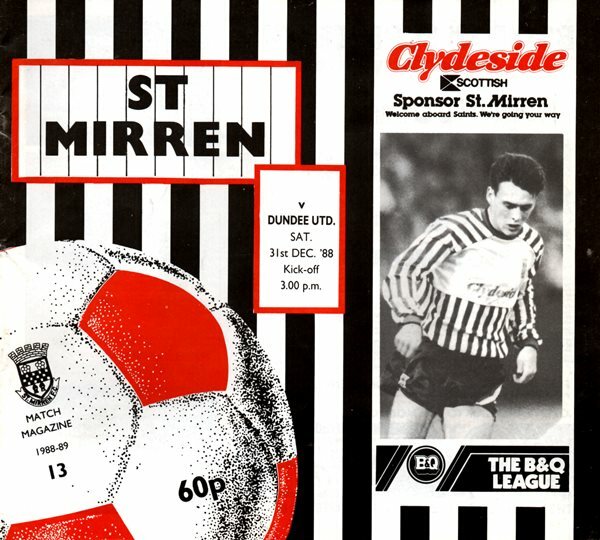 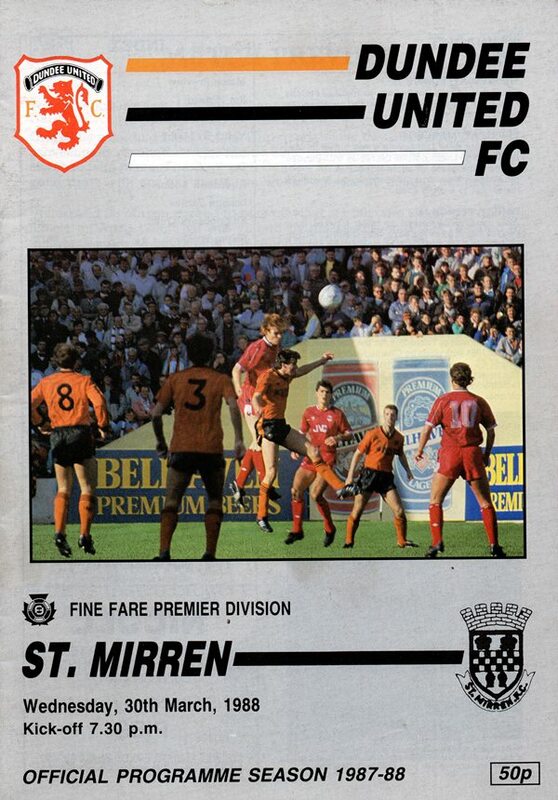 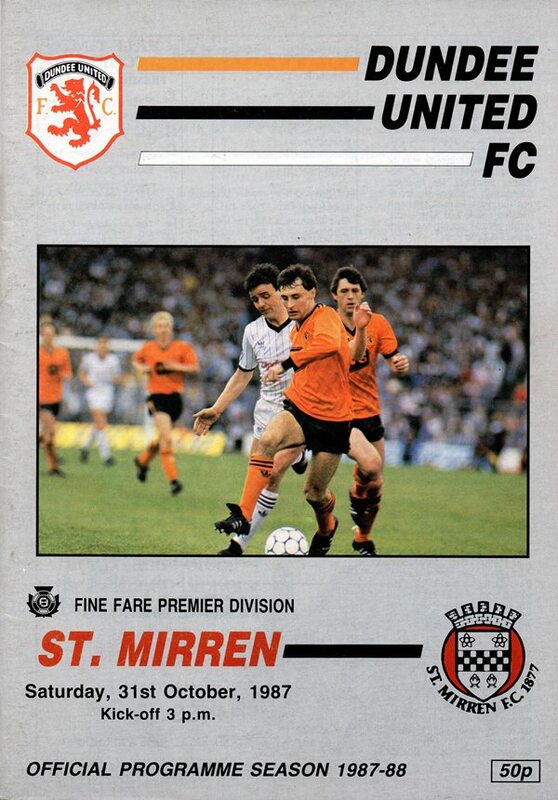 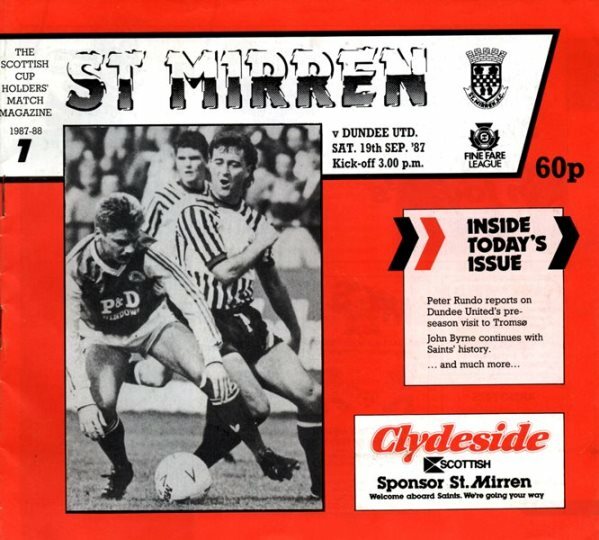 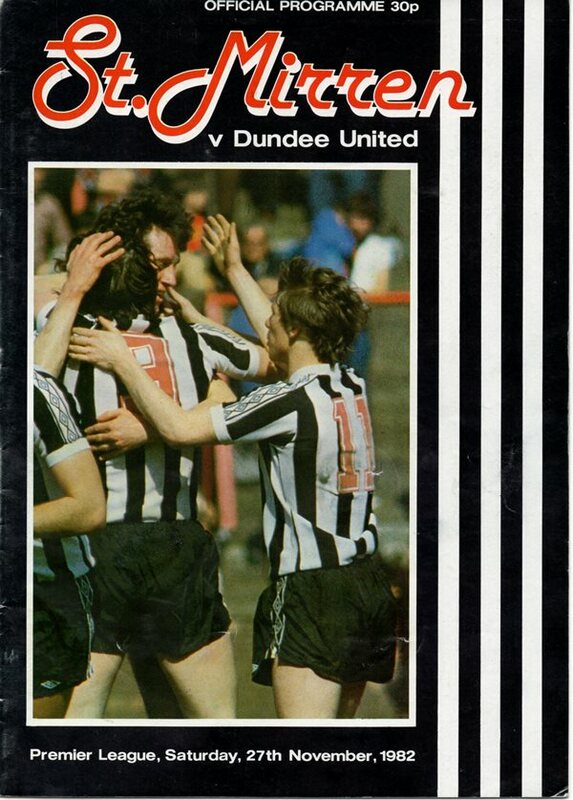 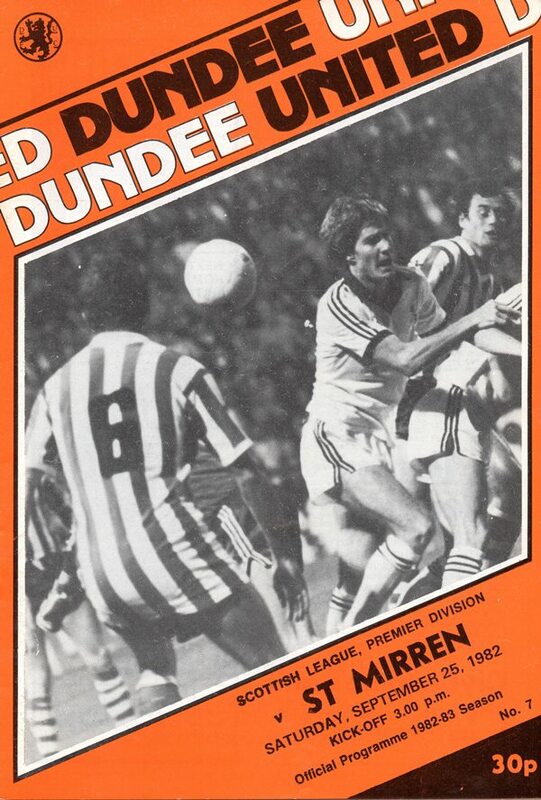 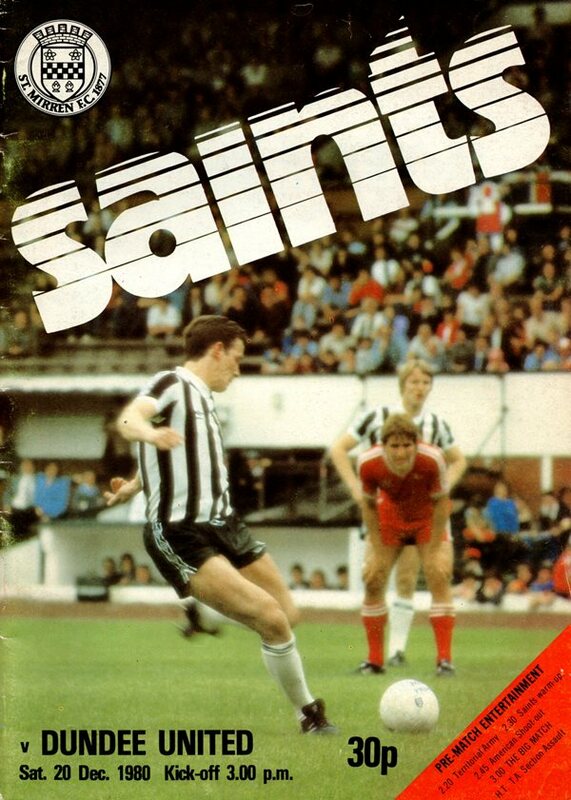 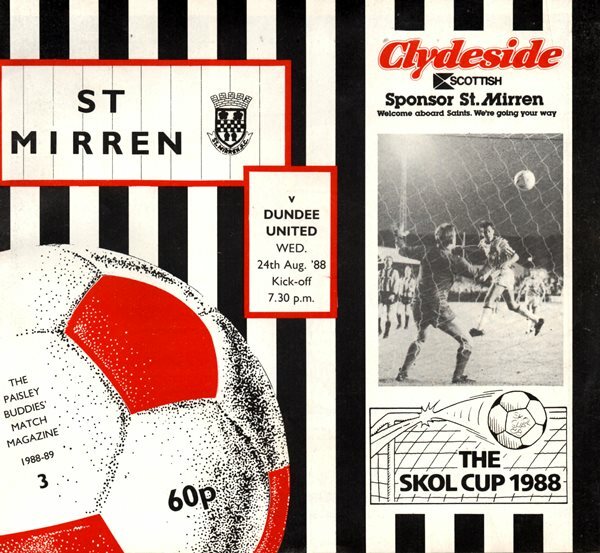 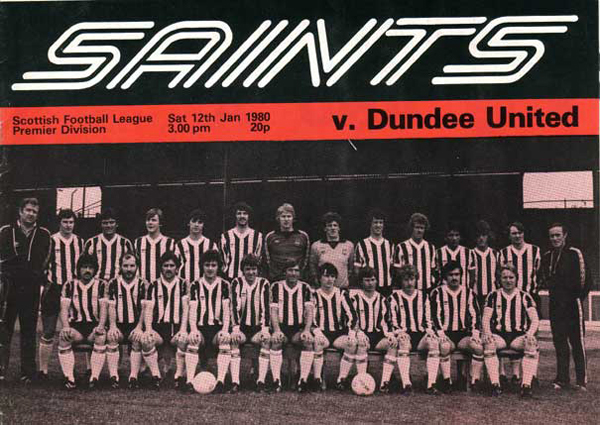 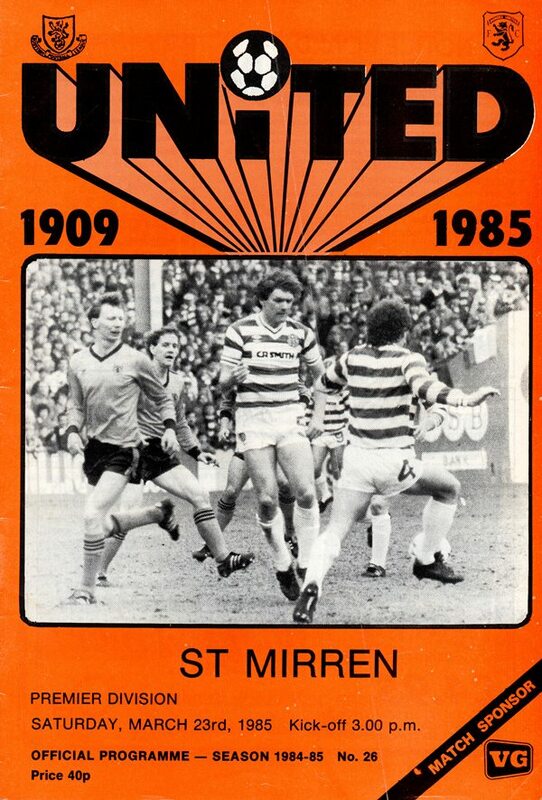 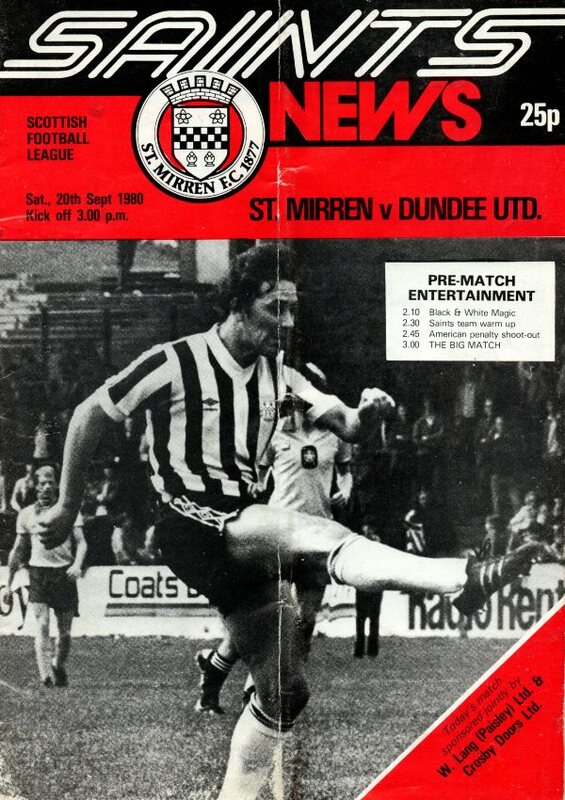 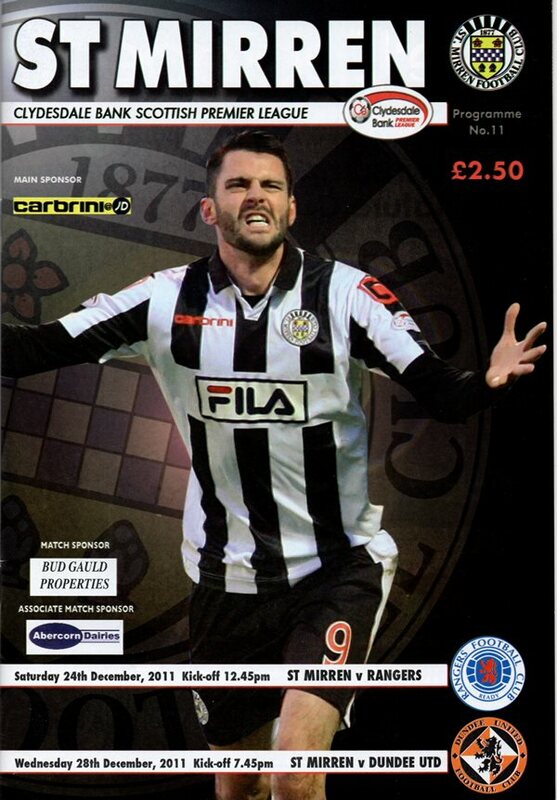 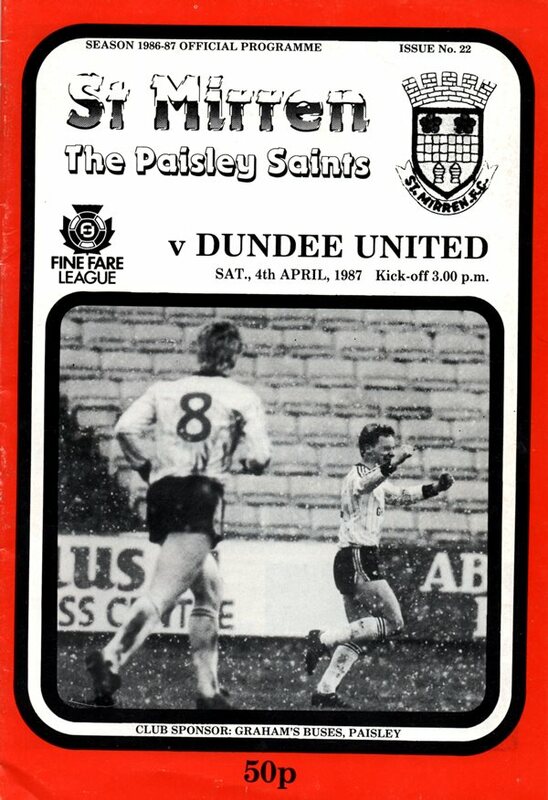 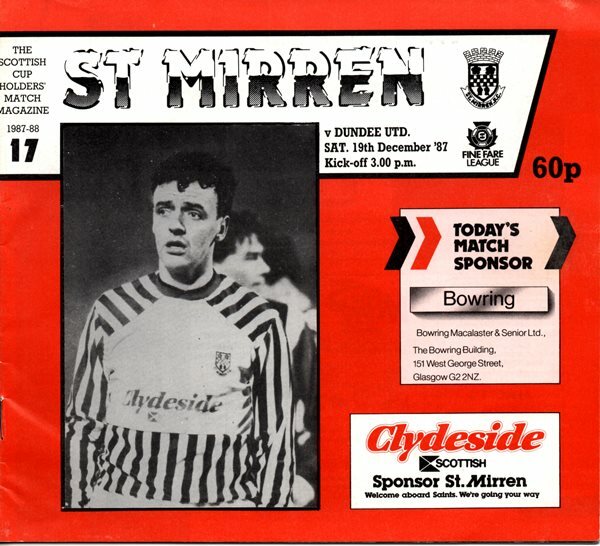 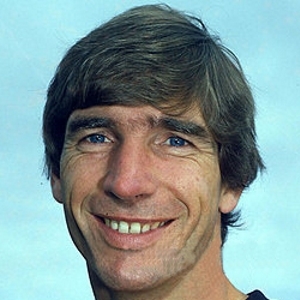 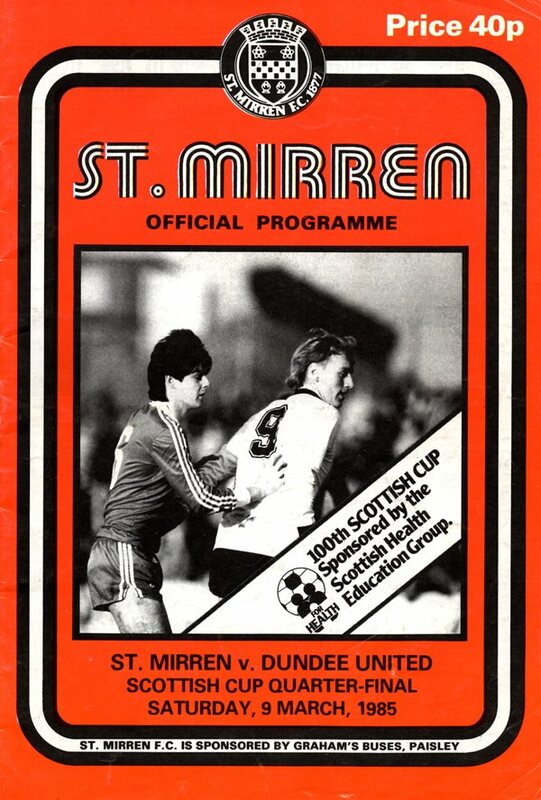 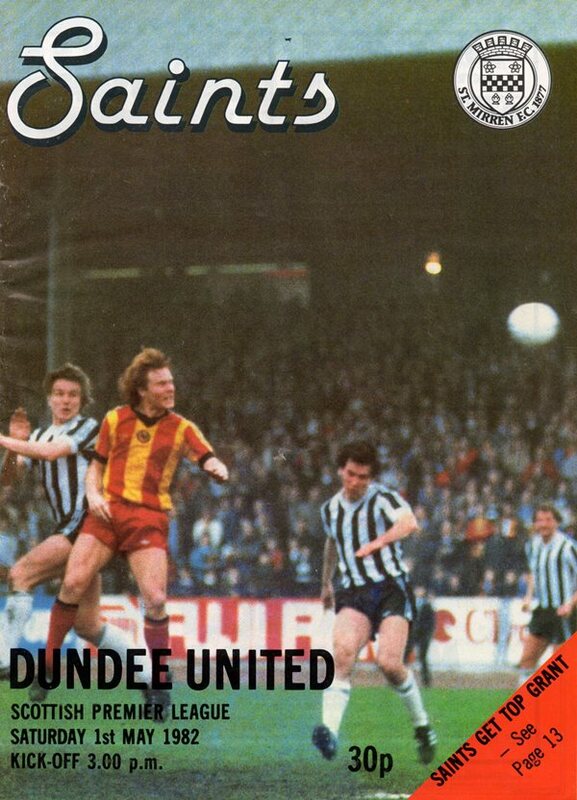 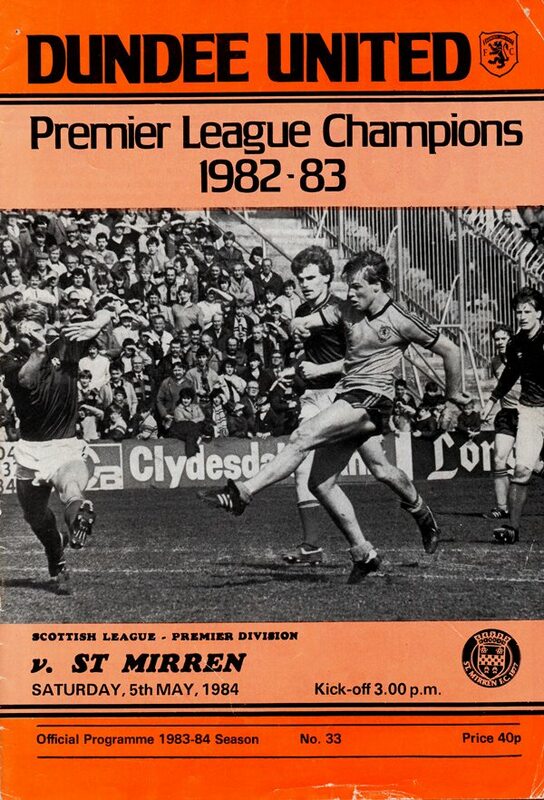 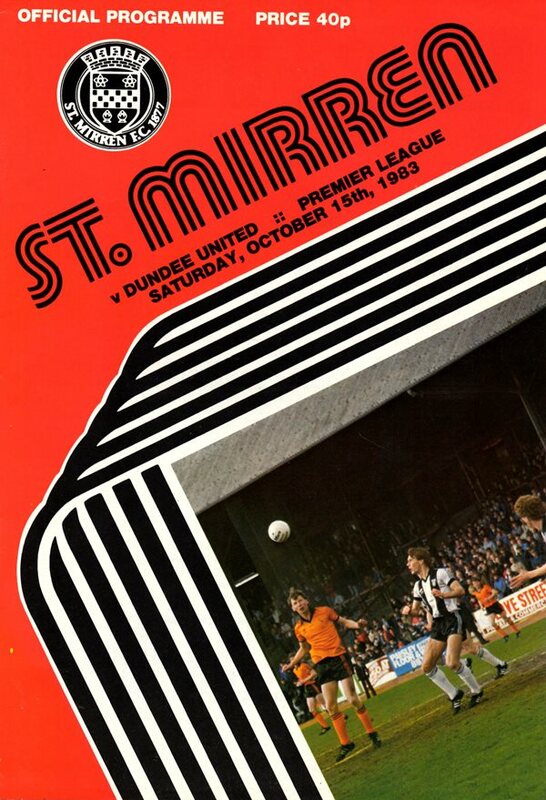 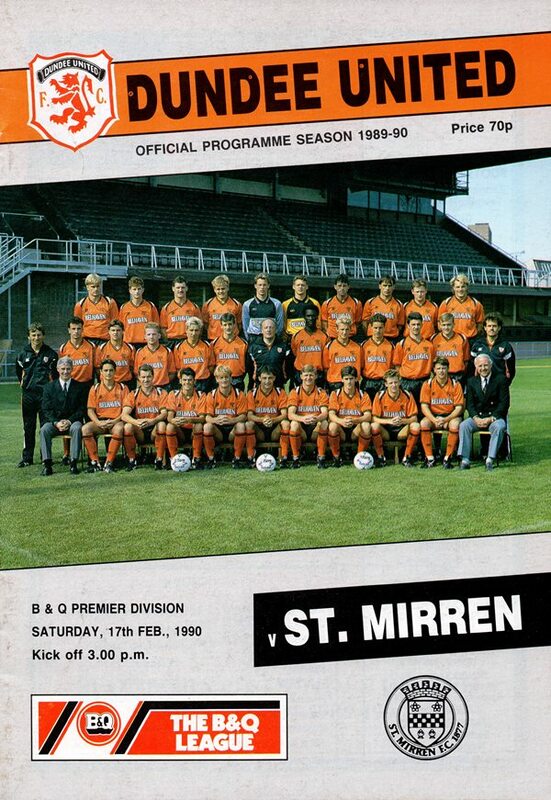 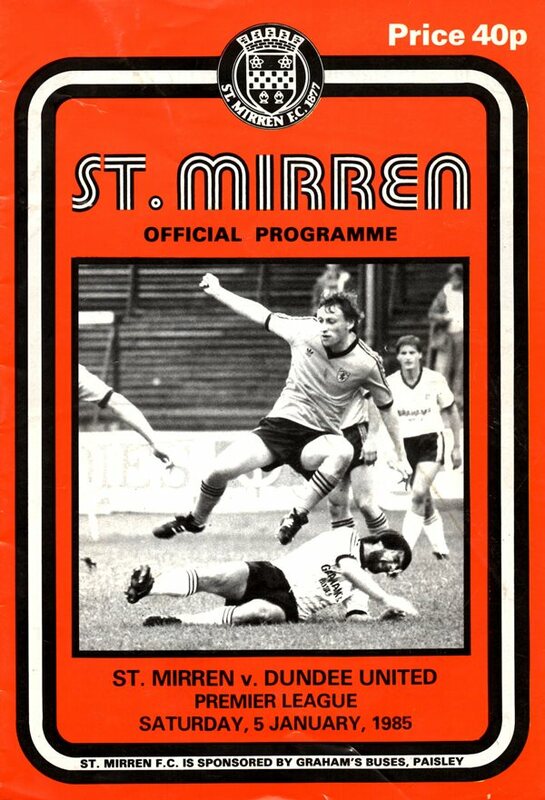 In probably the biggest match between the clubs, St Mirren ran out 1-0 winners in the 1987 Scottish Cup Final.